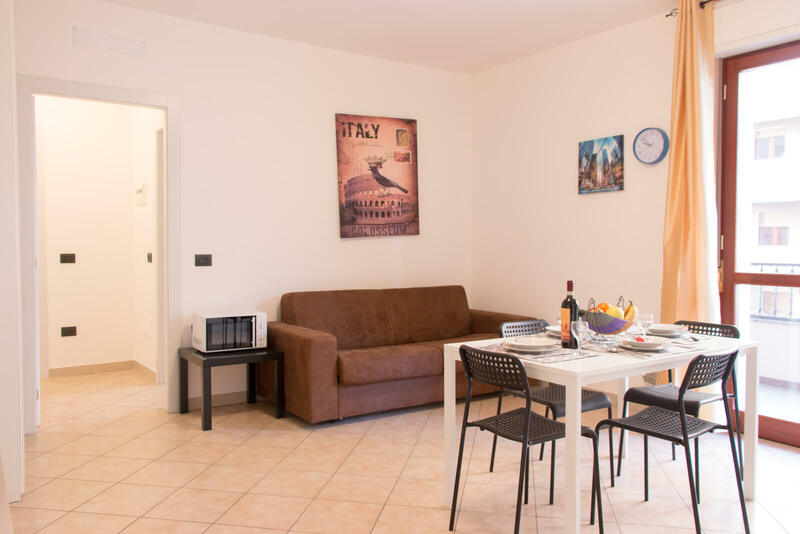 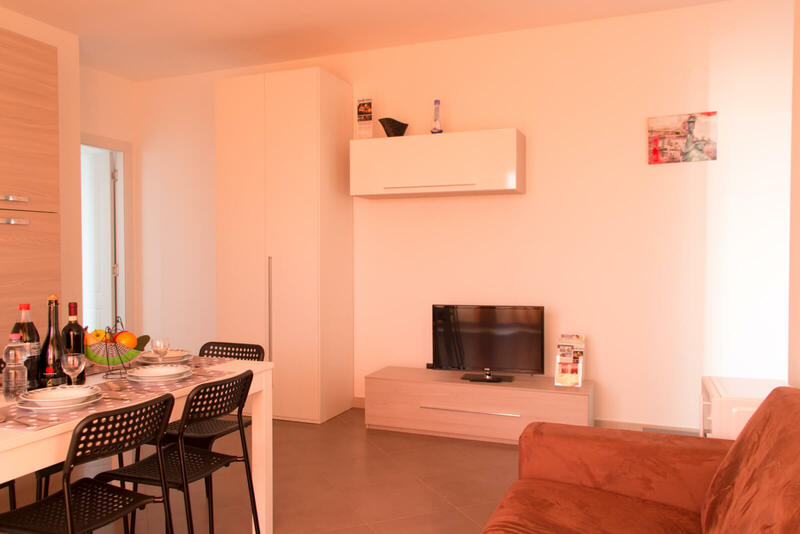 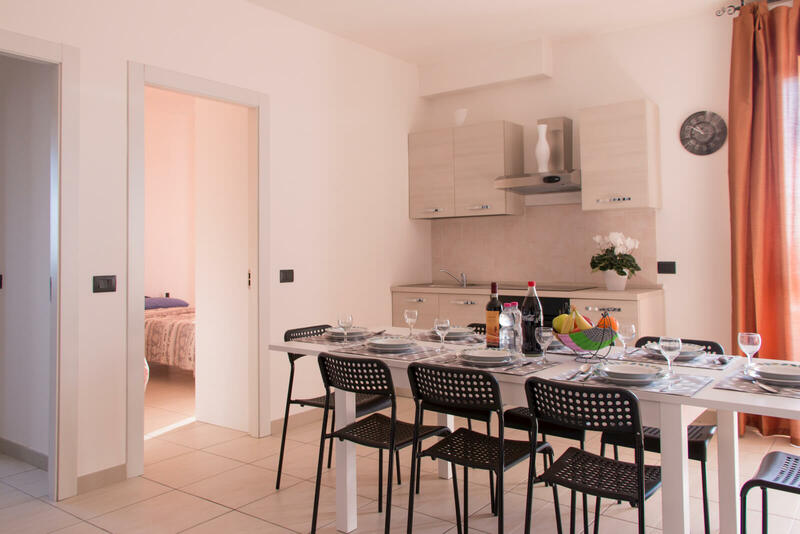 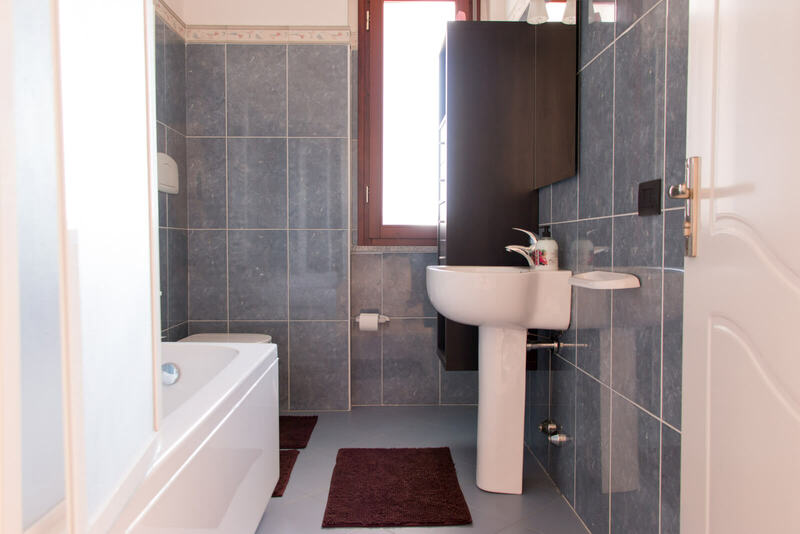 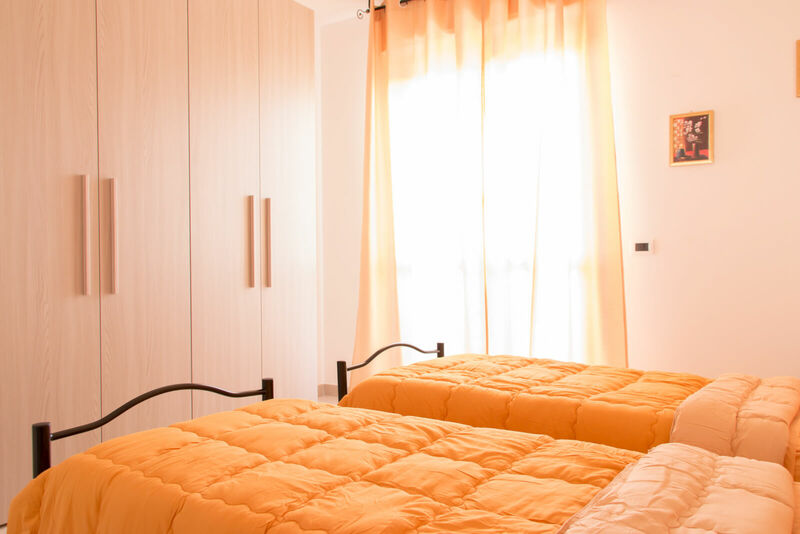 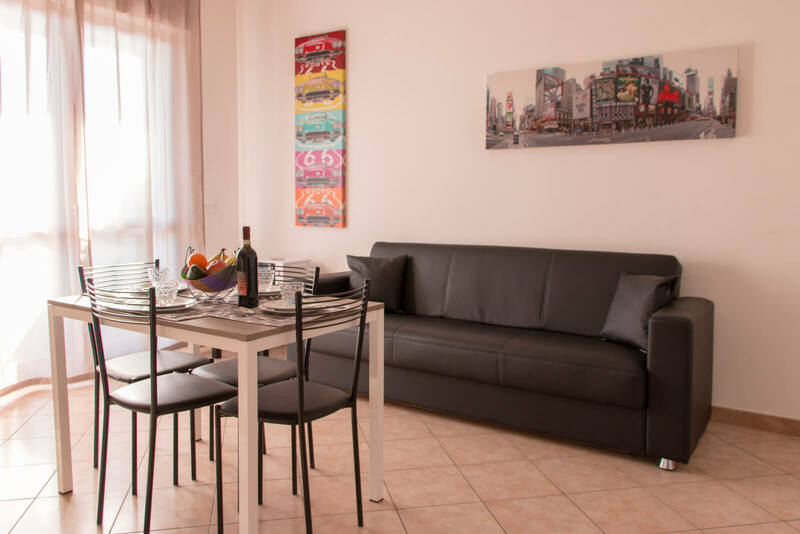 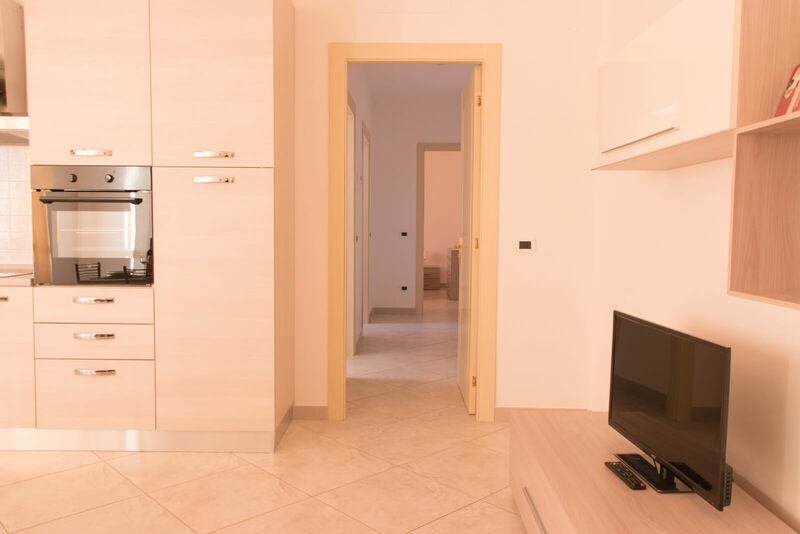 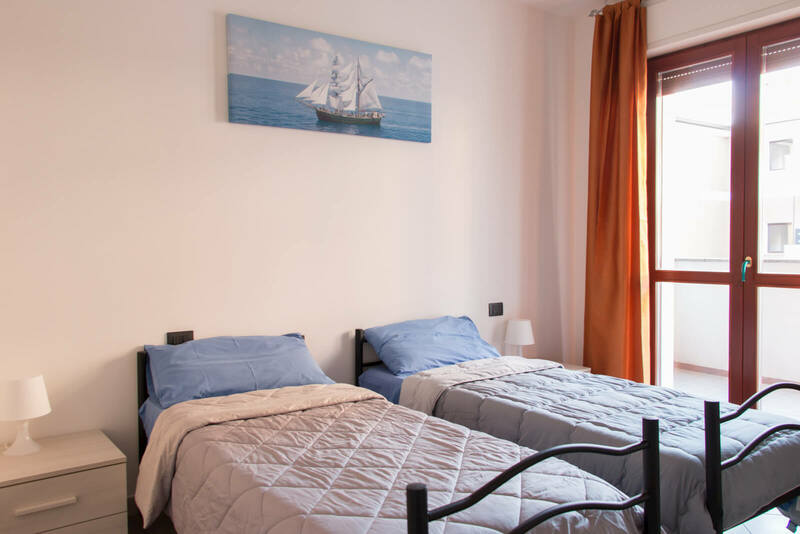 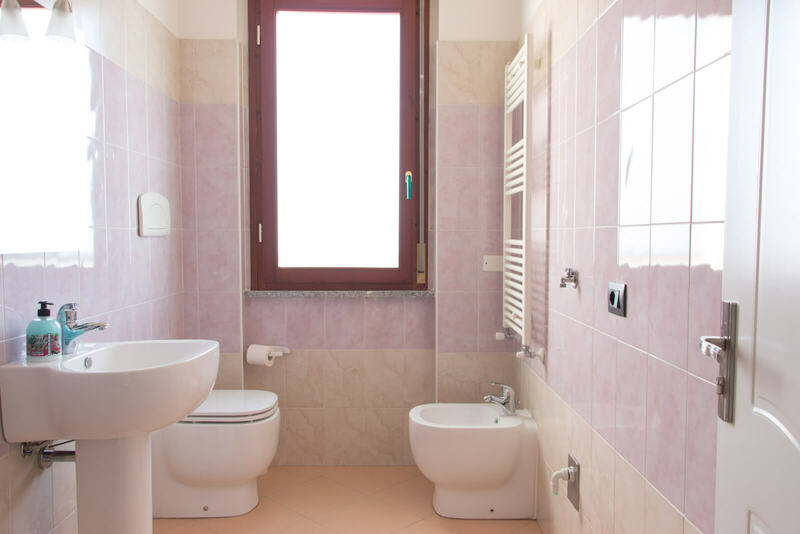 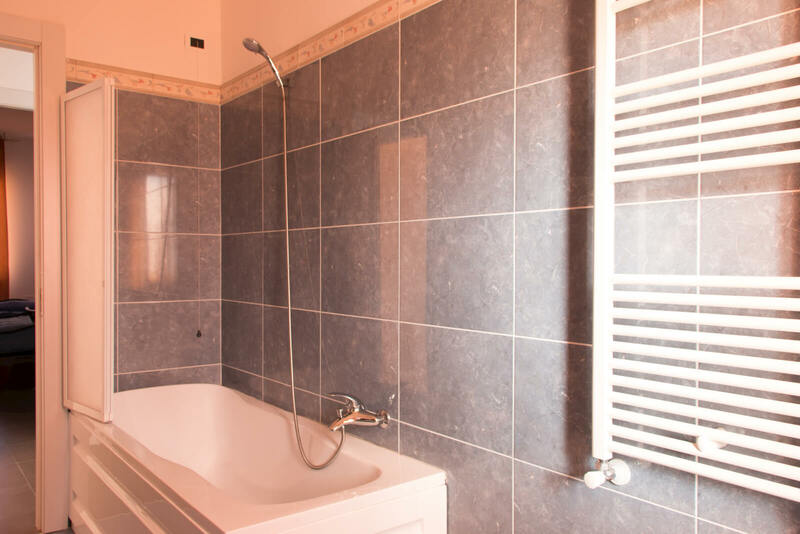 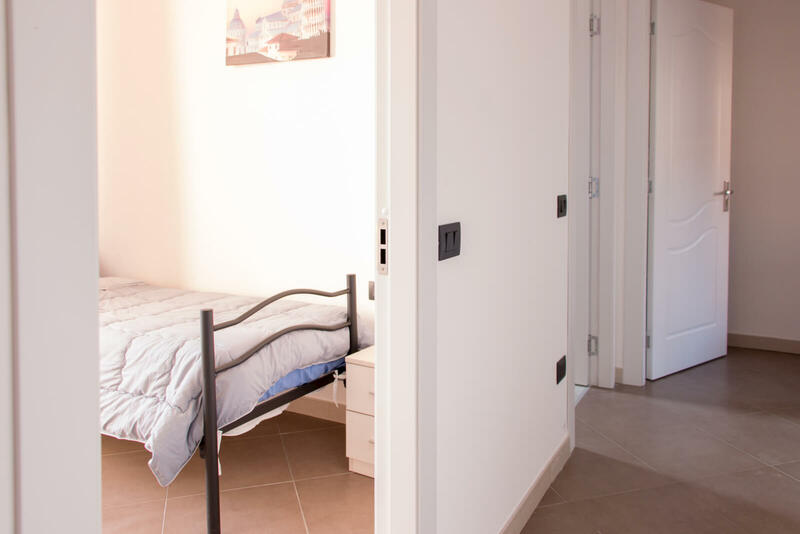 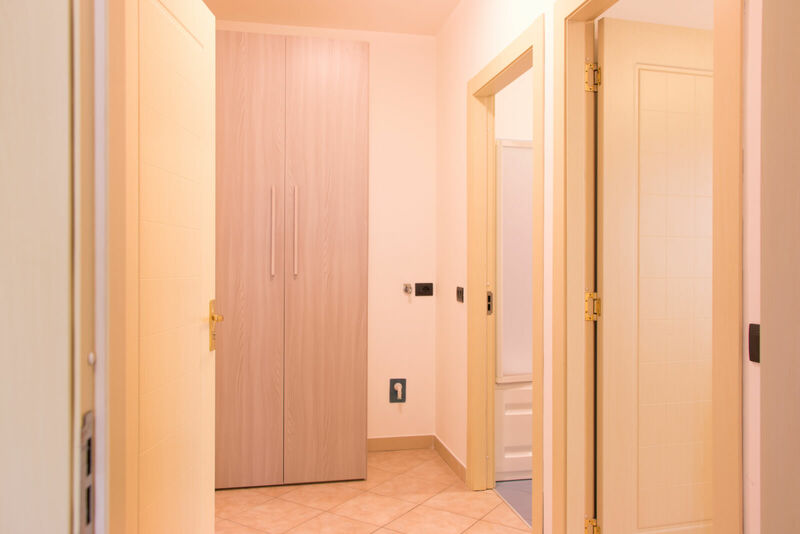 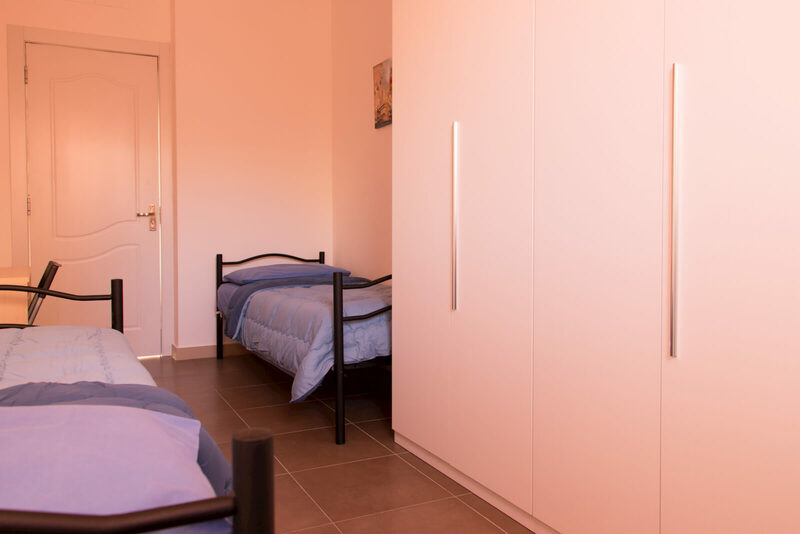 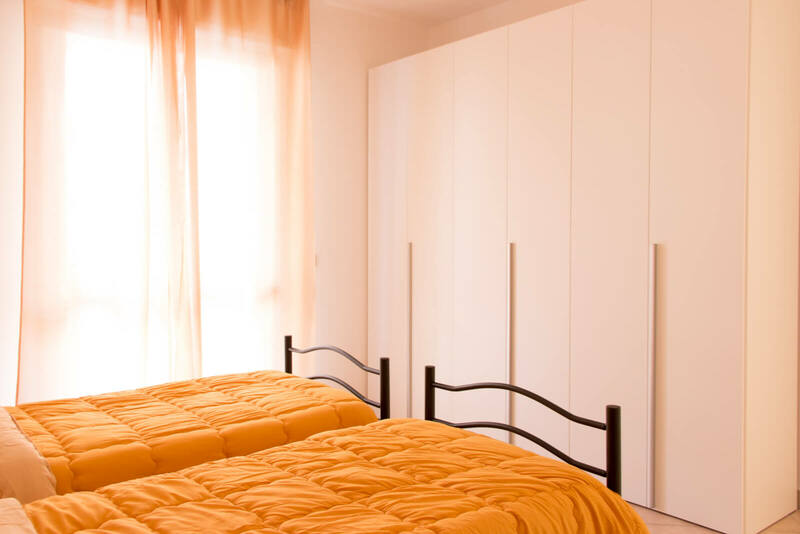 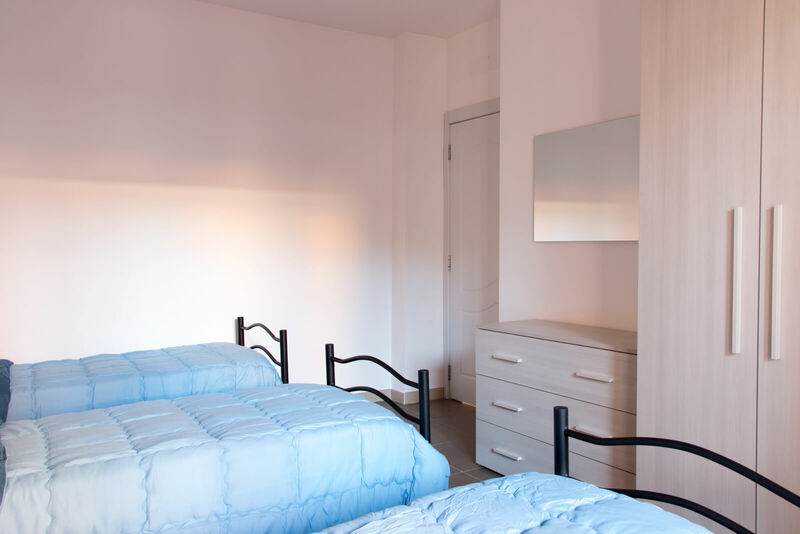 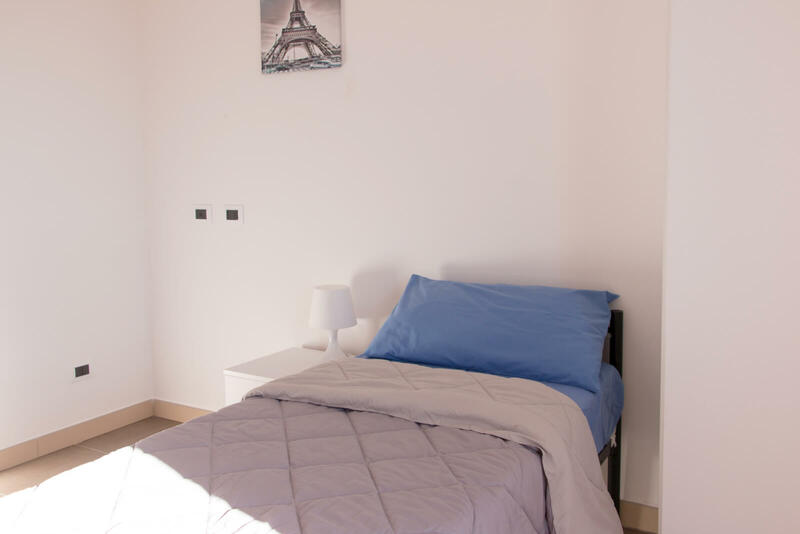 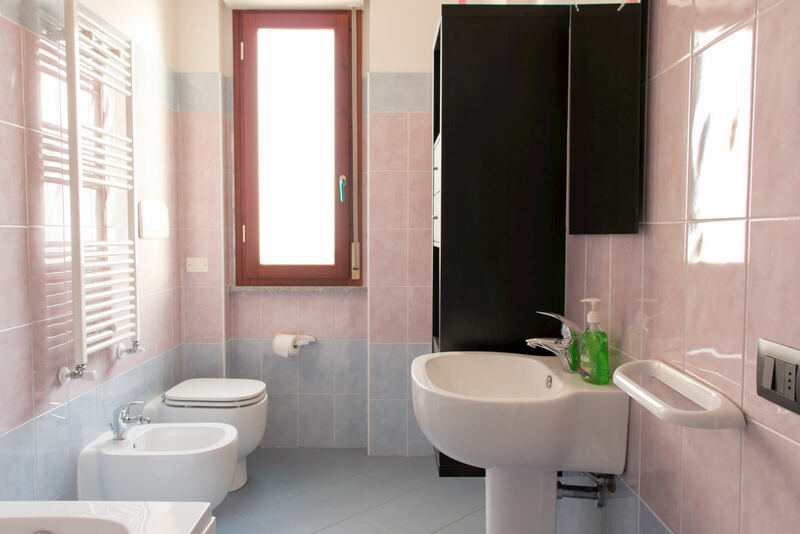 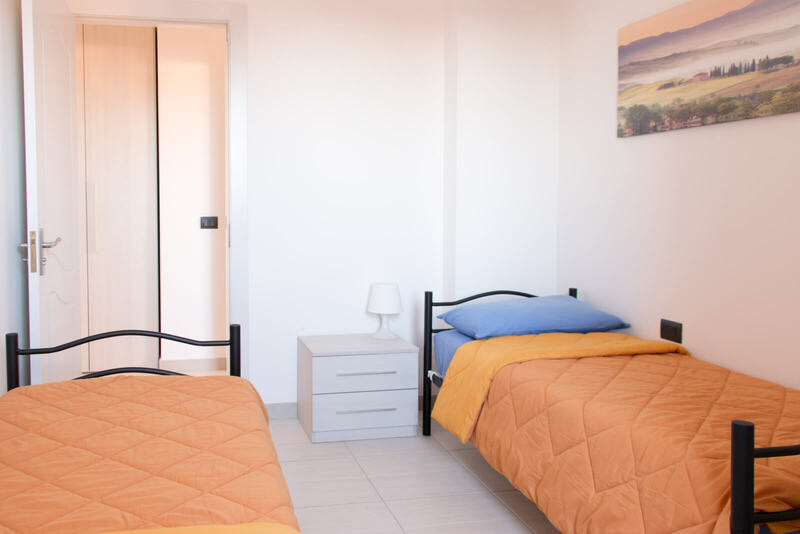 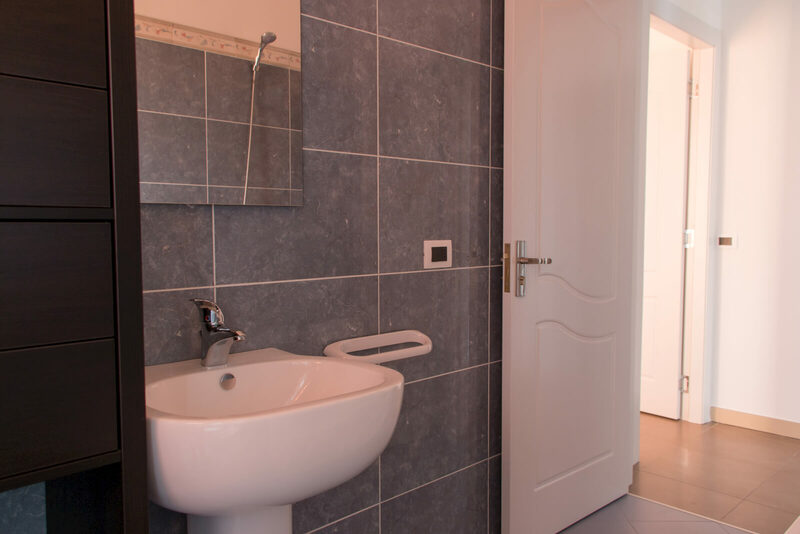 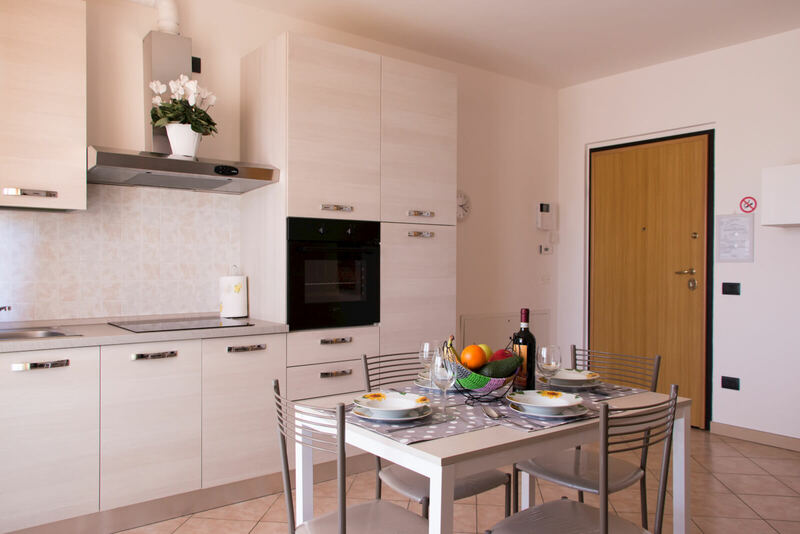 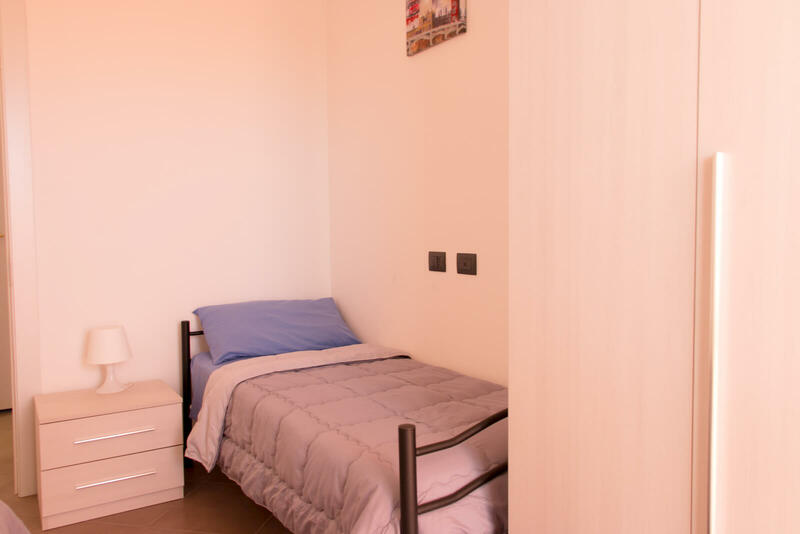 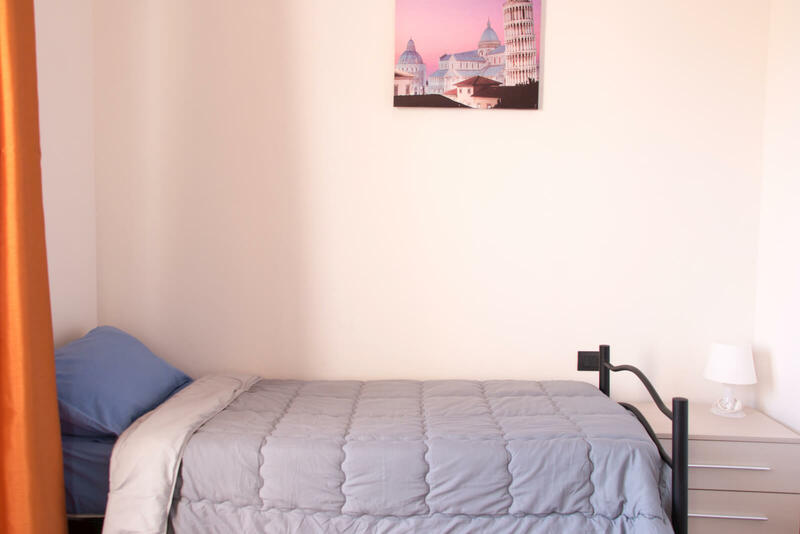 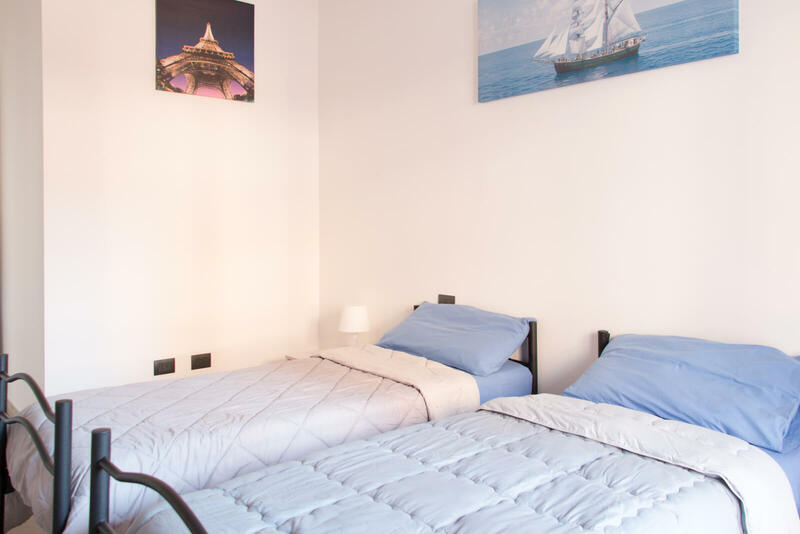 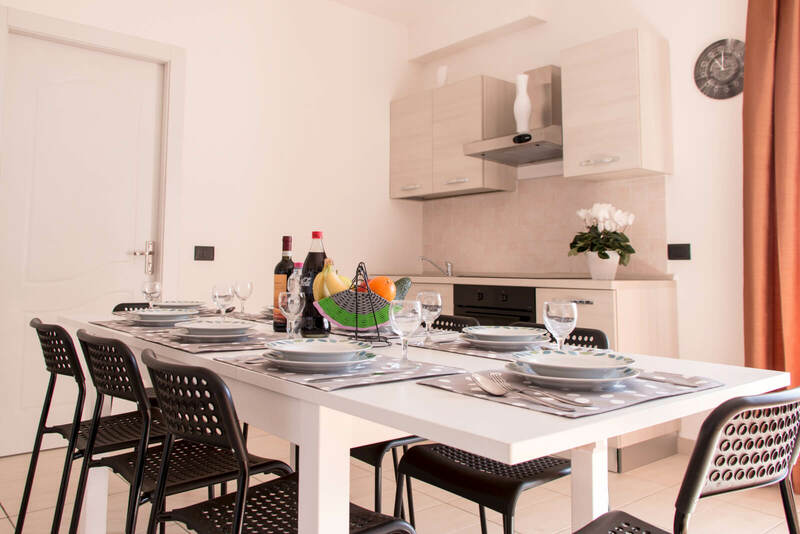 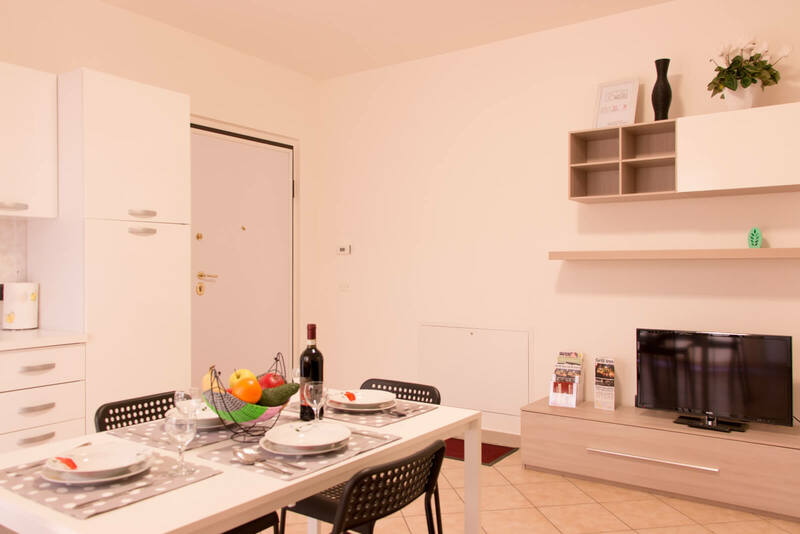 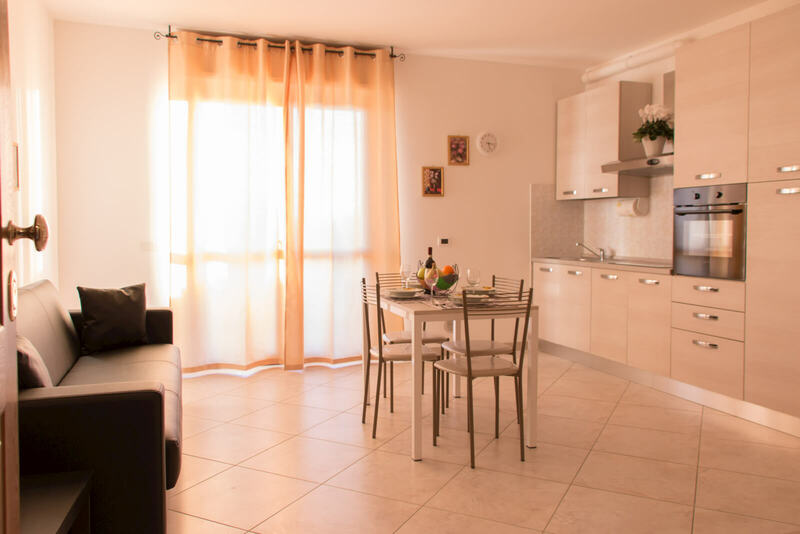 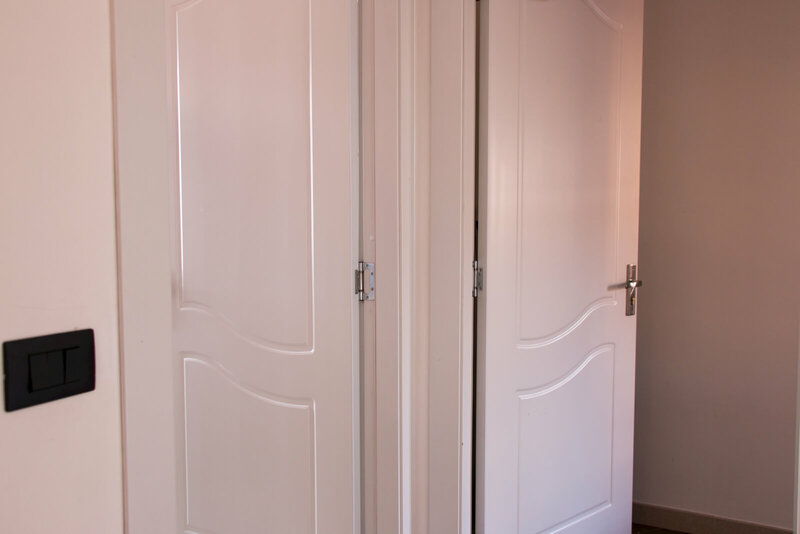 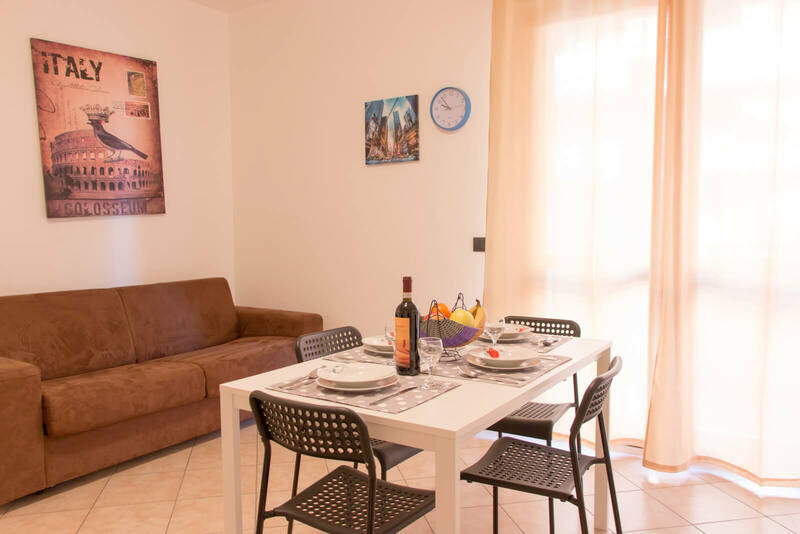 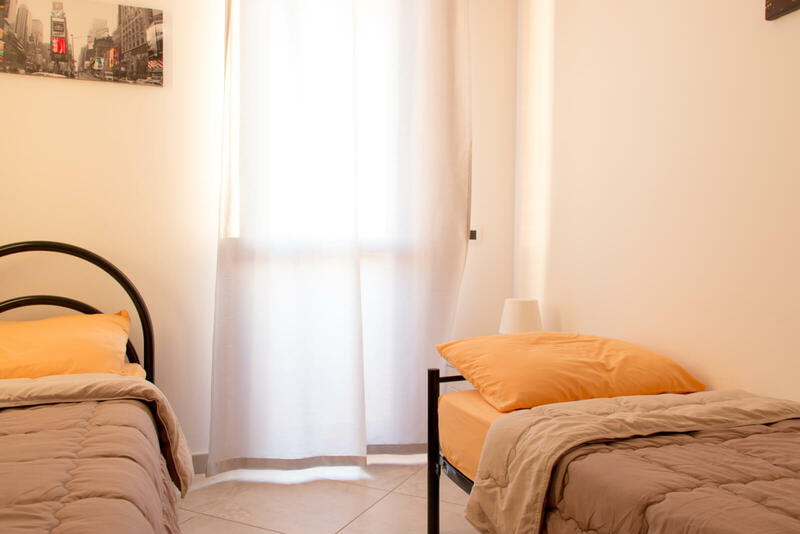 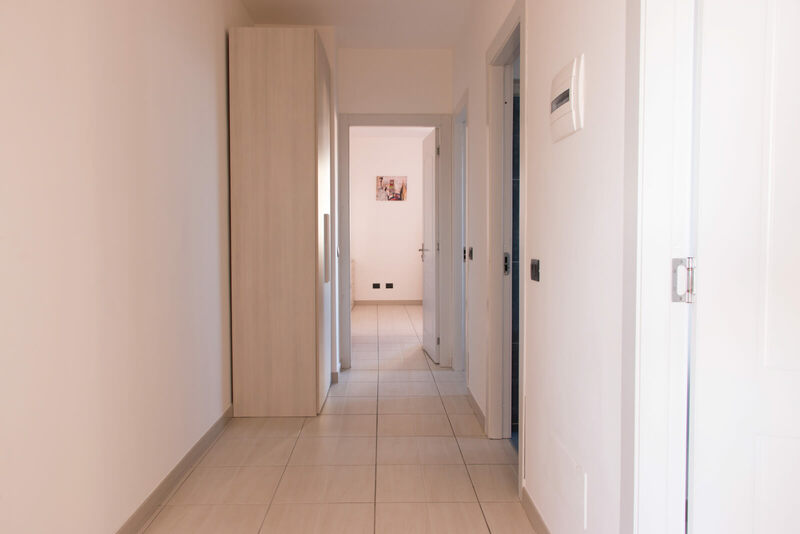 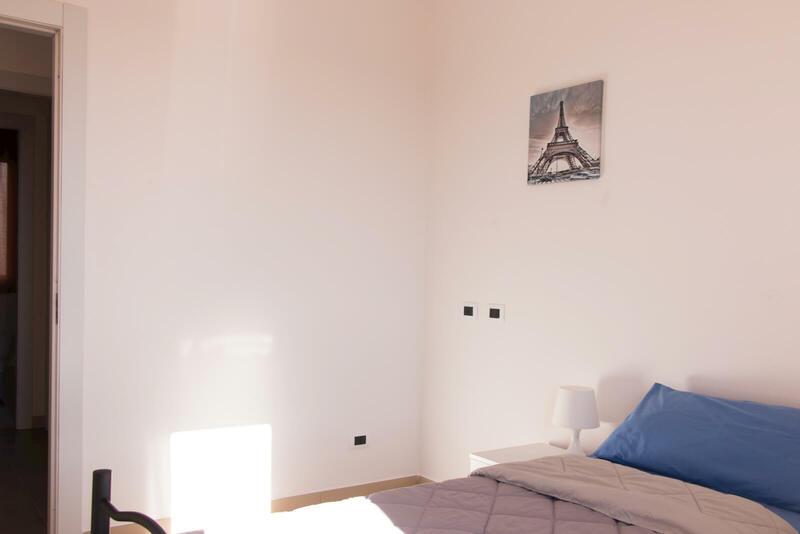 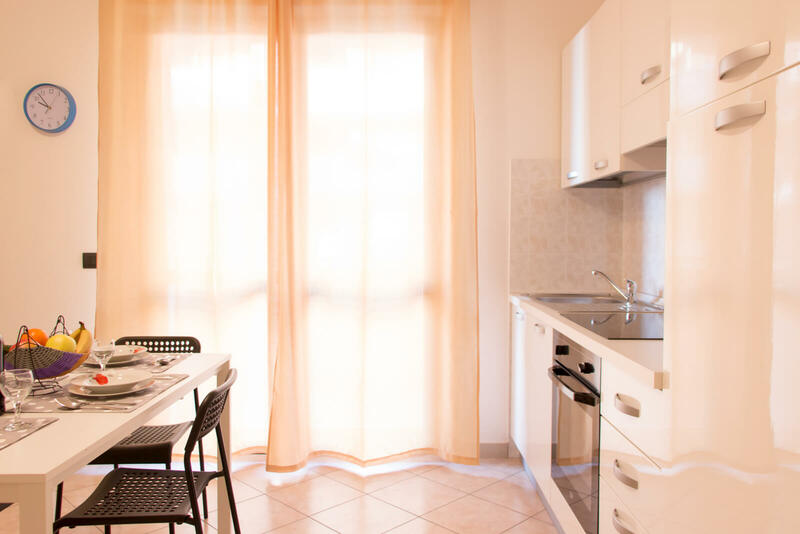 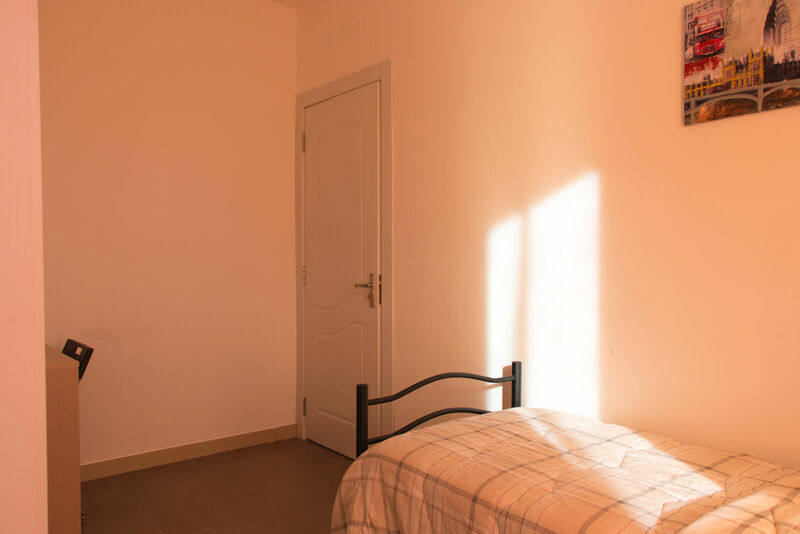 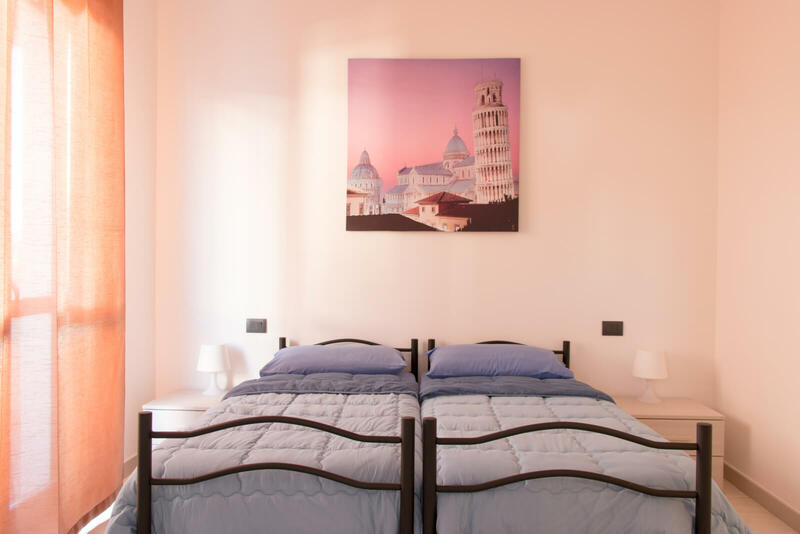 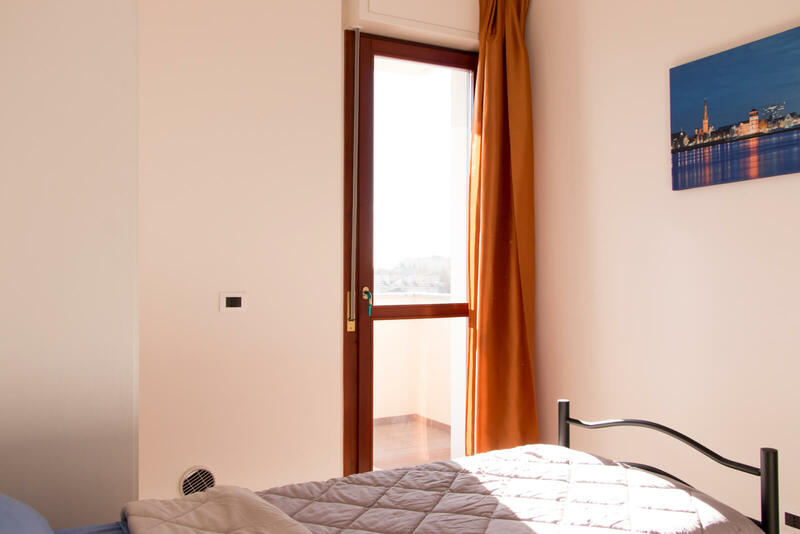 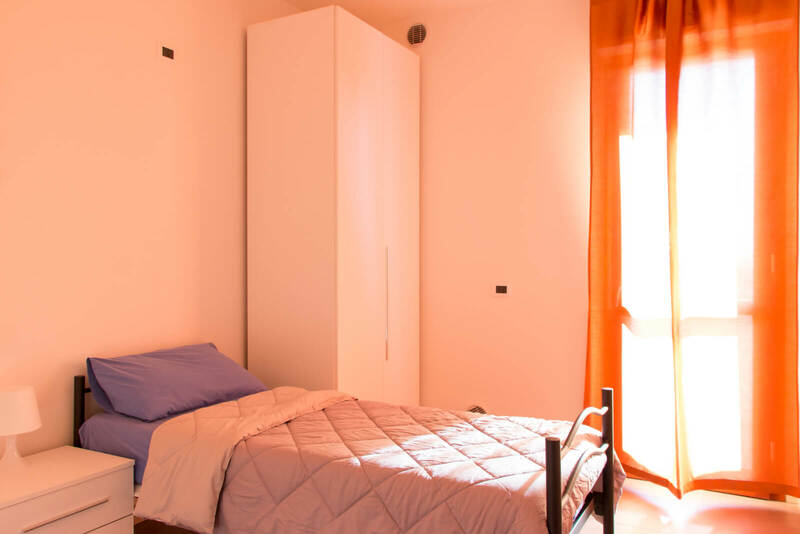 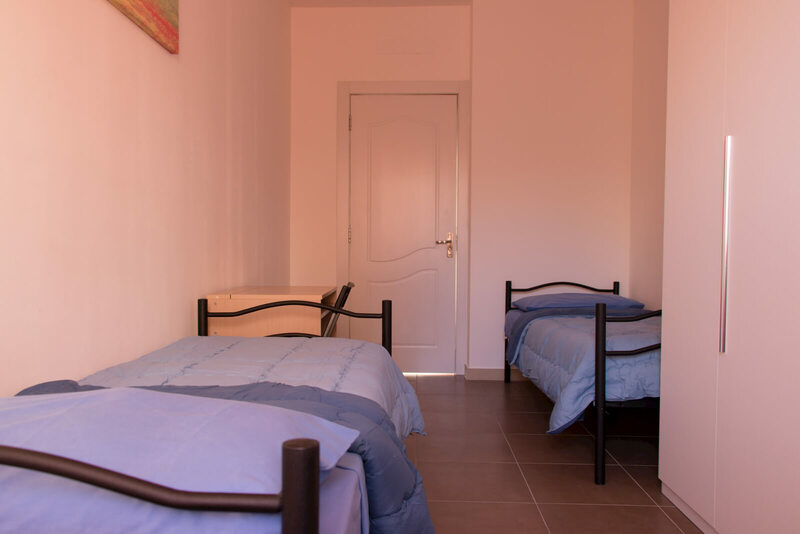 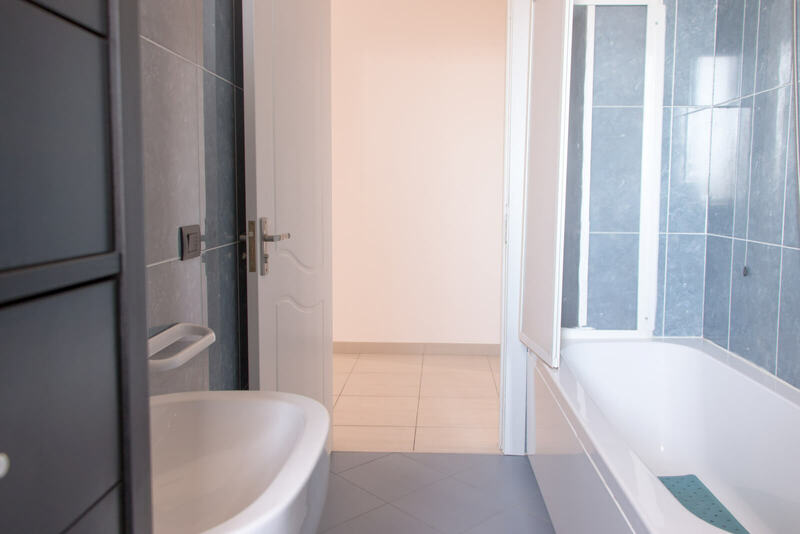 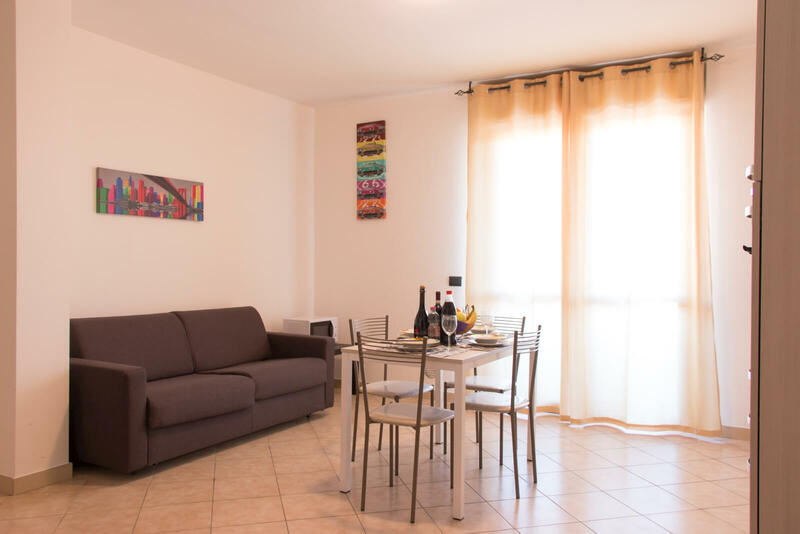 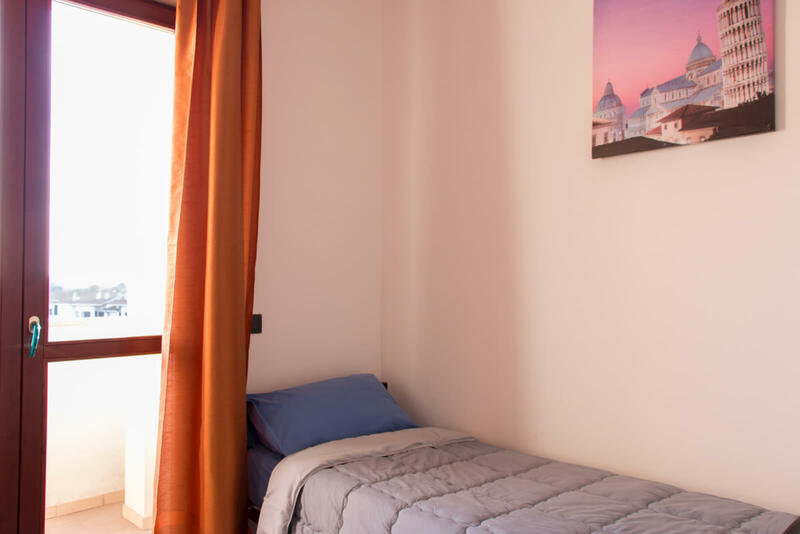 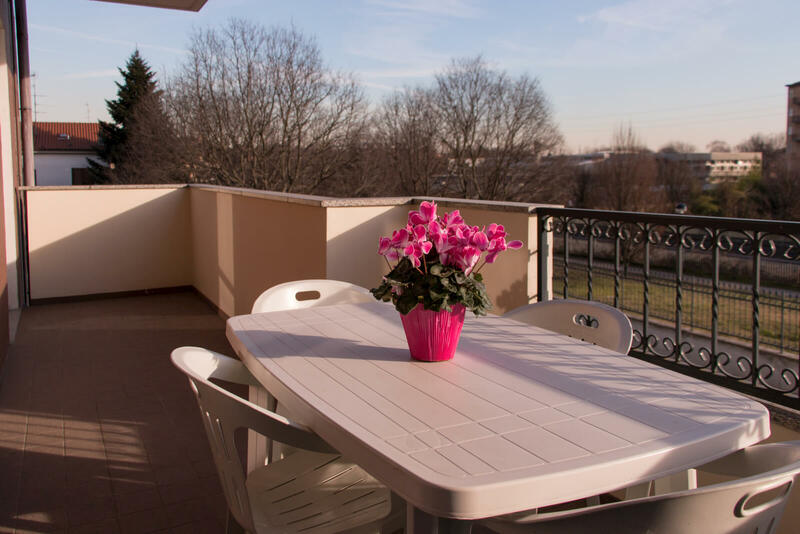 Our residence, recently built, is located 15 km from the center of Milan, 13 km from the Fieramilanocity, 8 km from Rho, also accessible by train and bus. 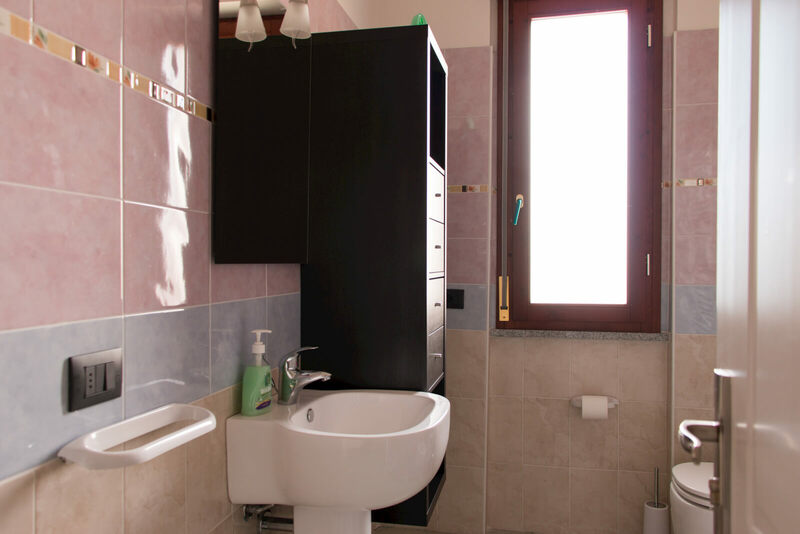 It also offers easy access to all major arteries of Milan hinterland, to move easily in Milan. 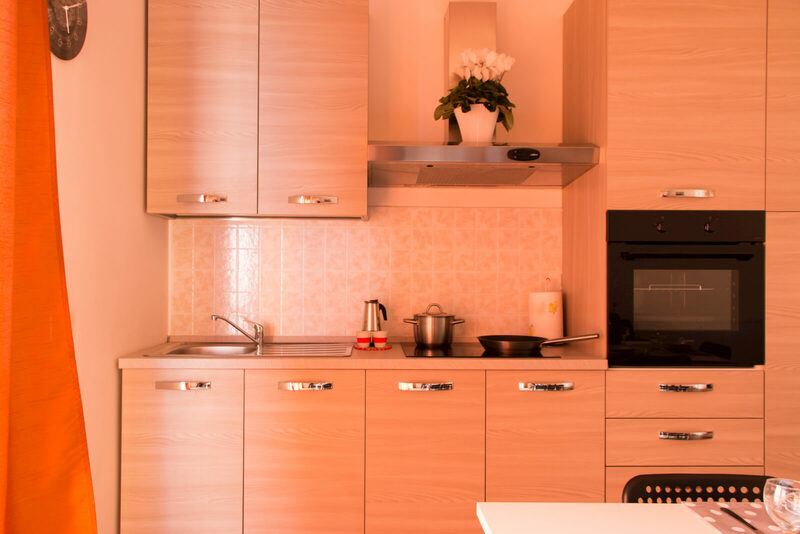 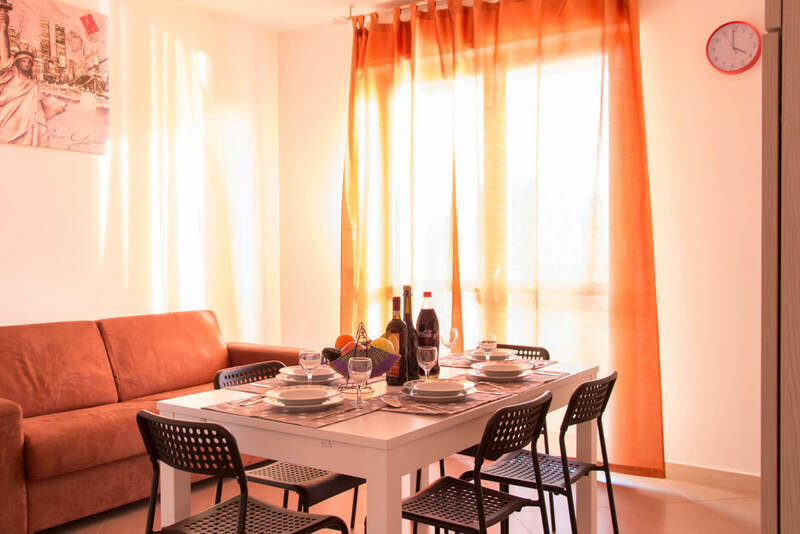 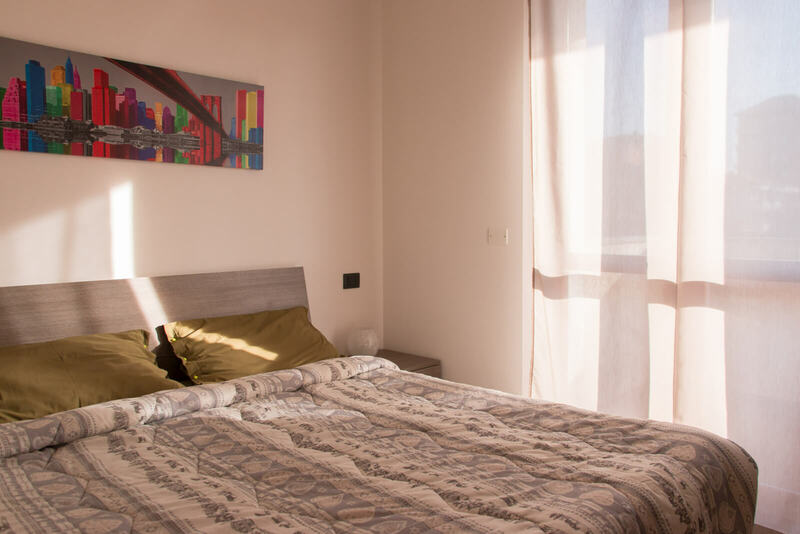 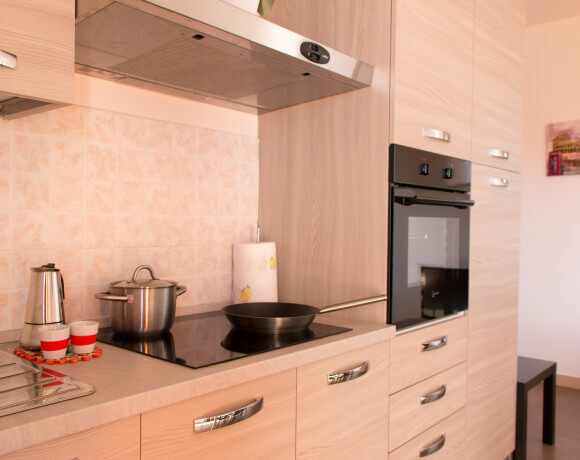 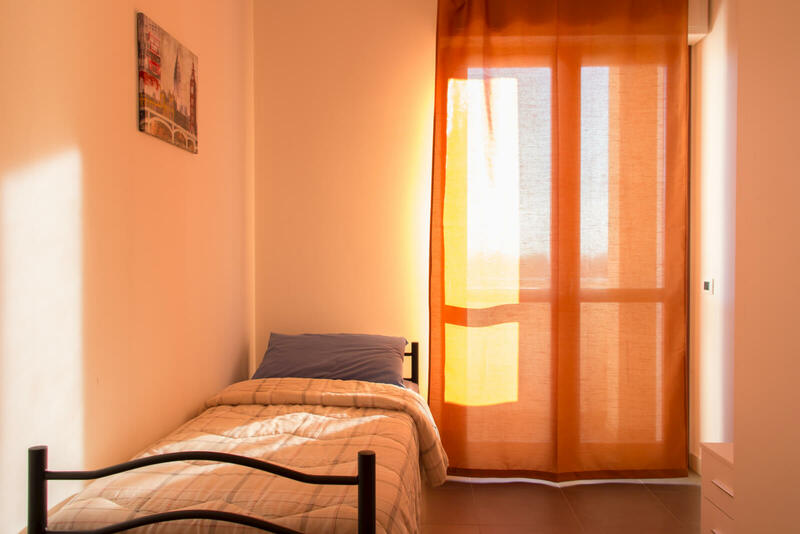 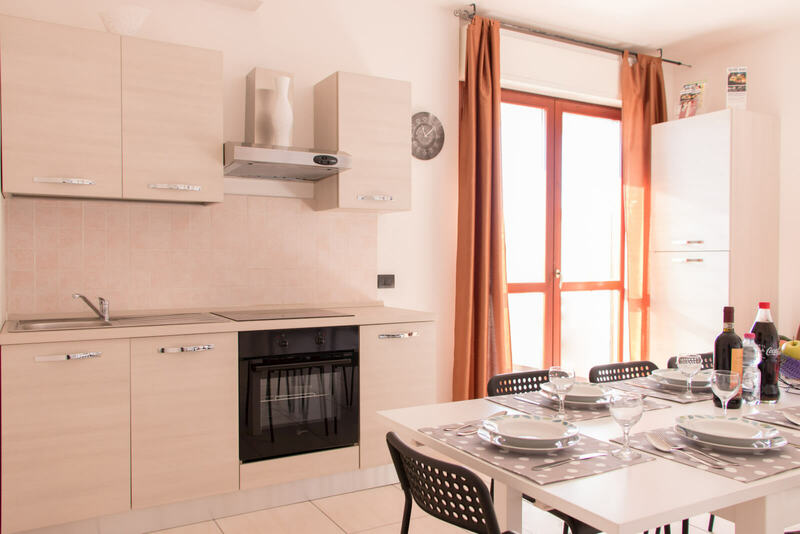 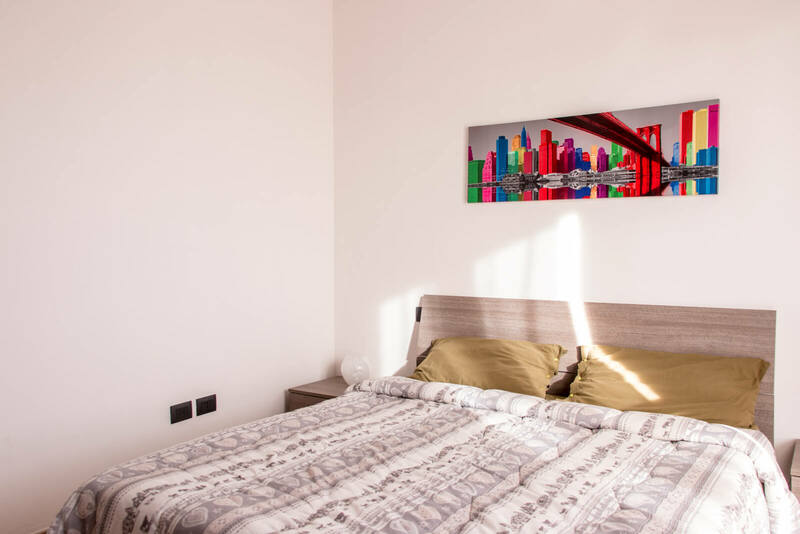 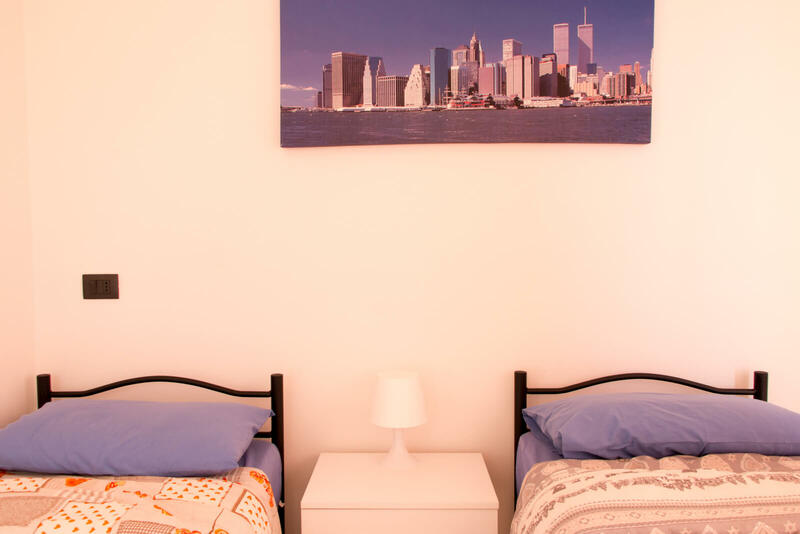 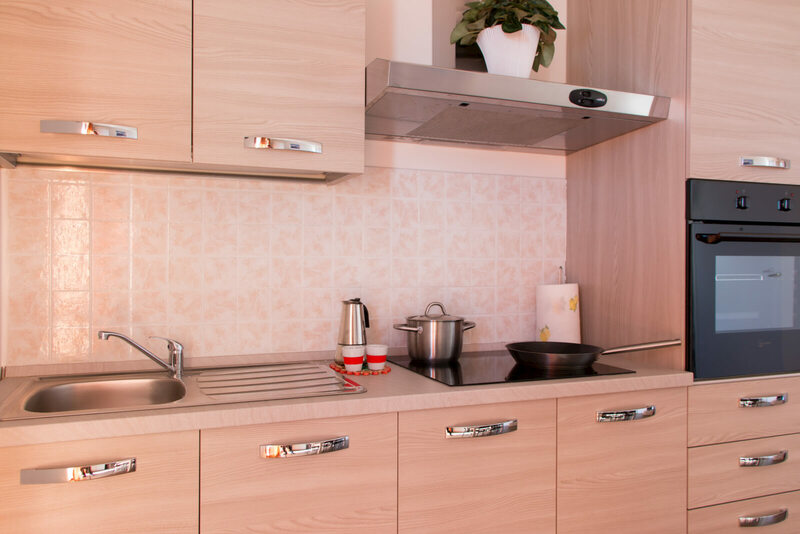 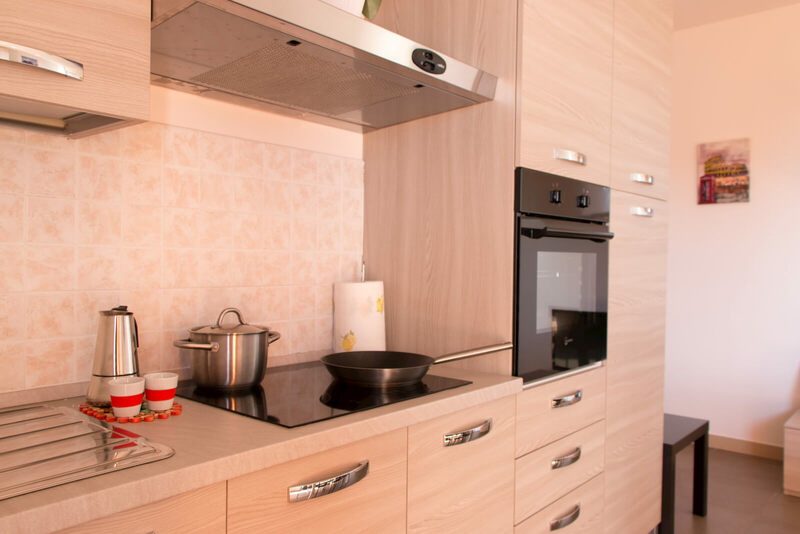 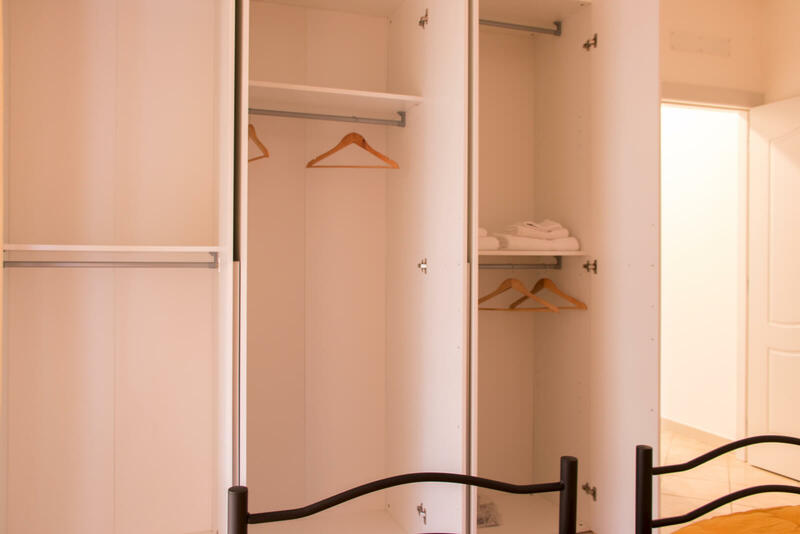 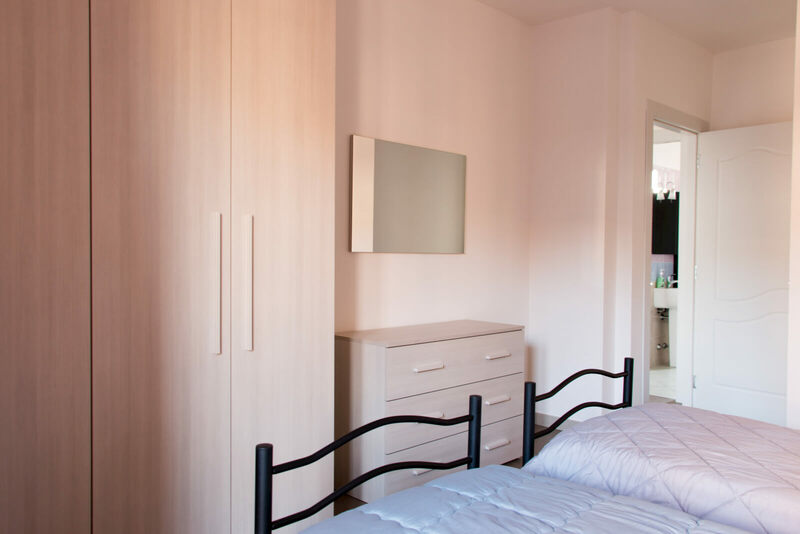 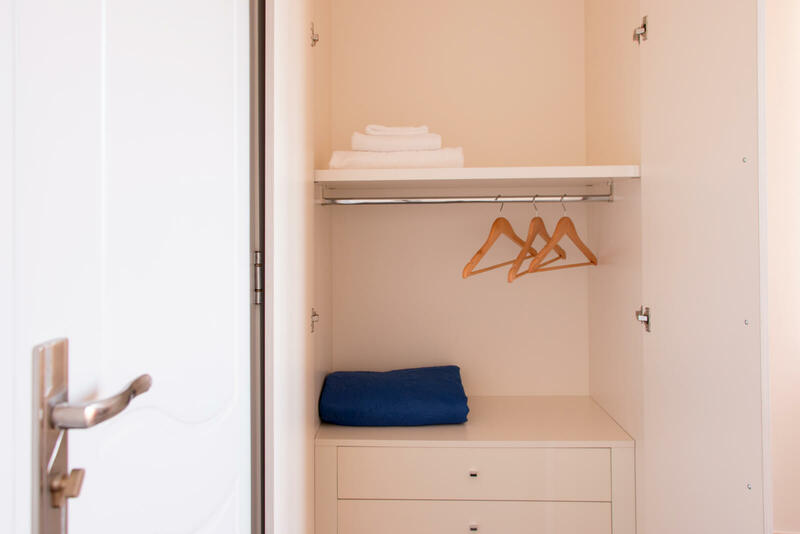 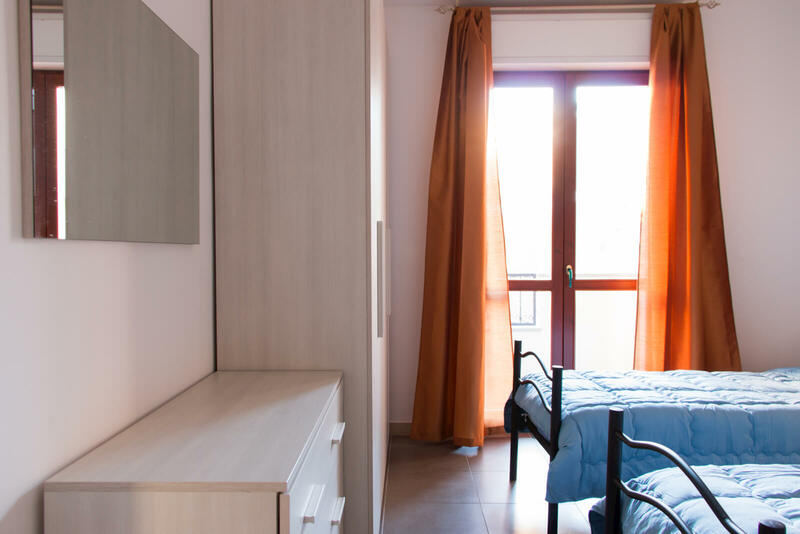 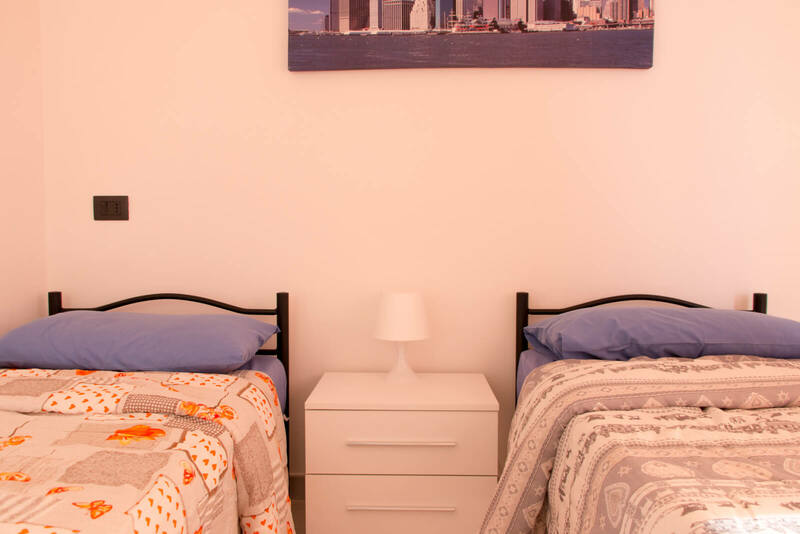 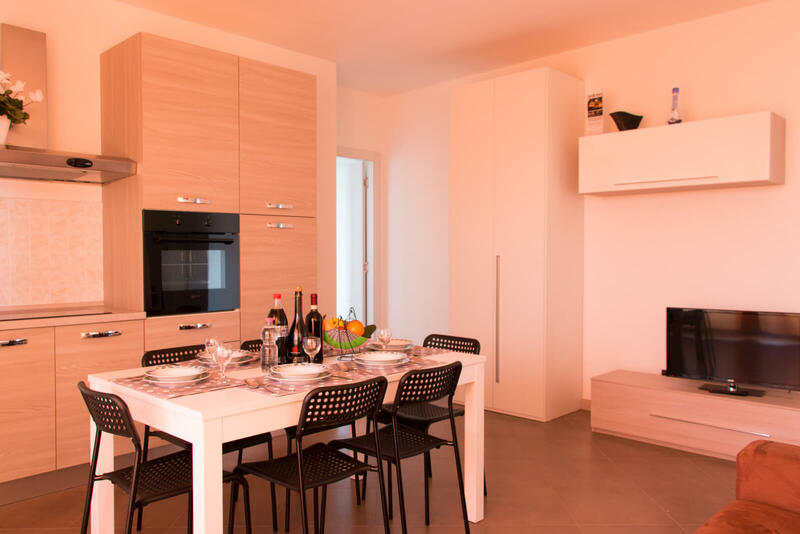 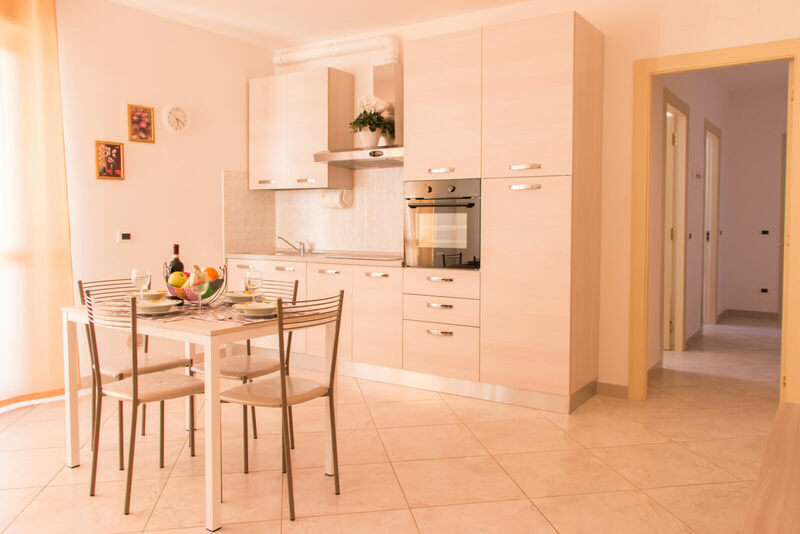 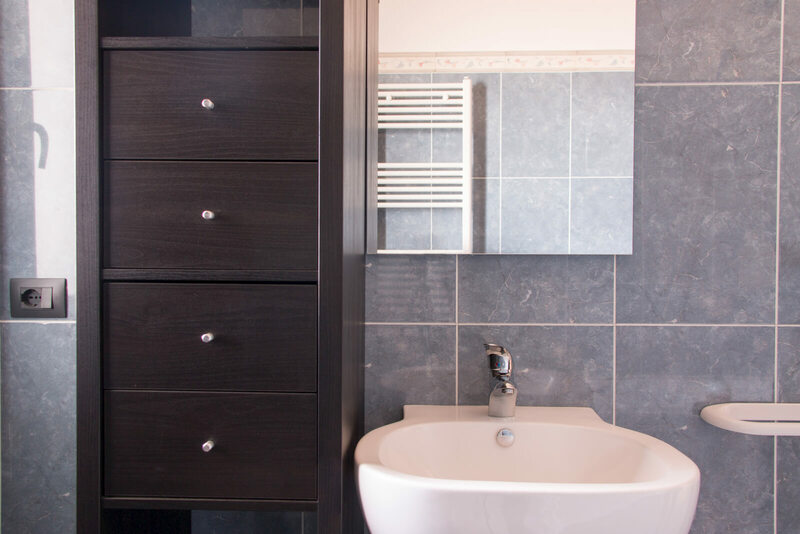 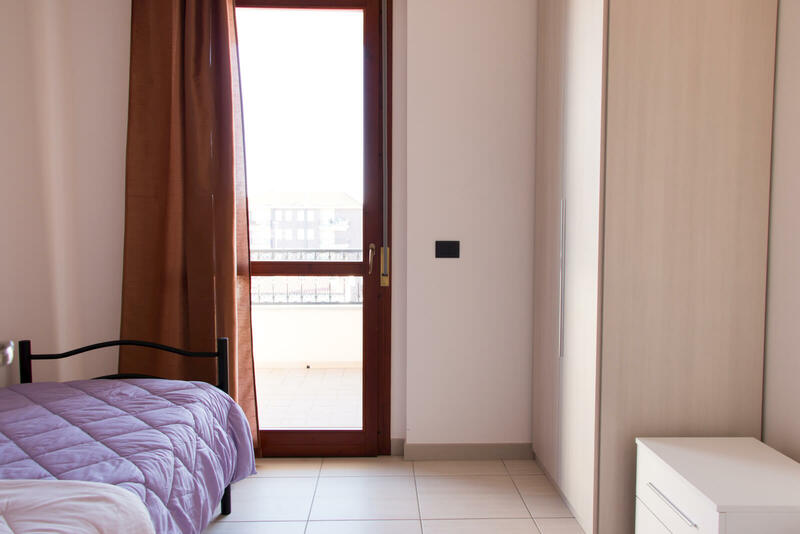 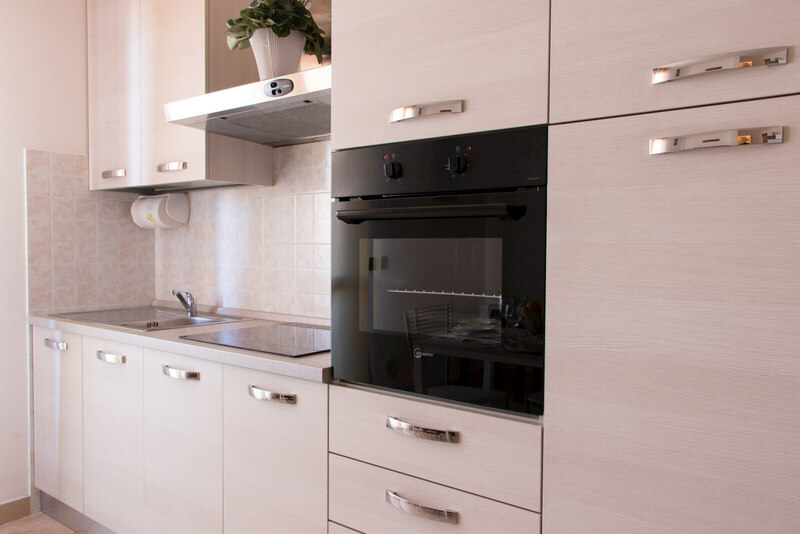 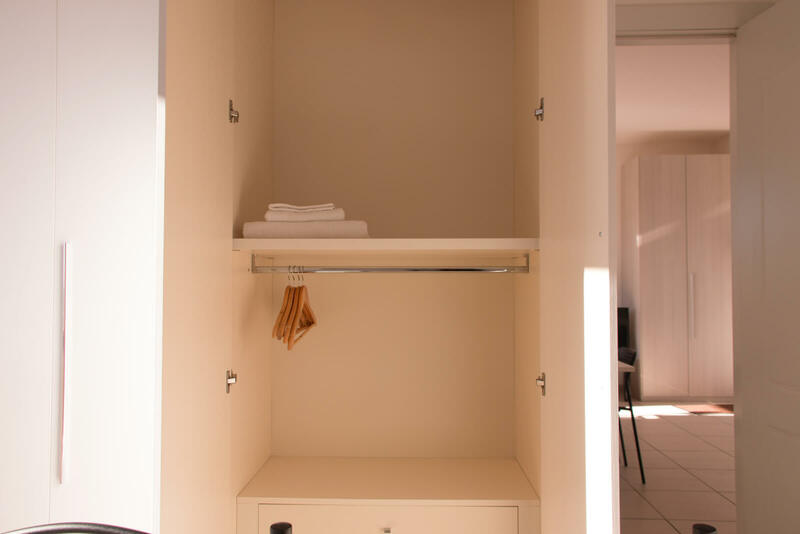 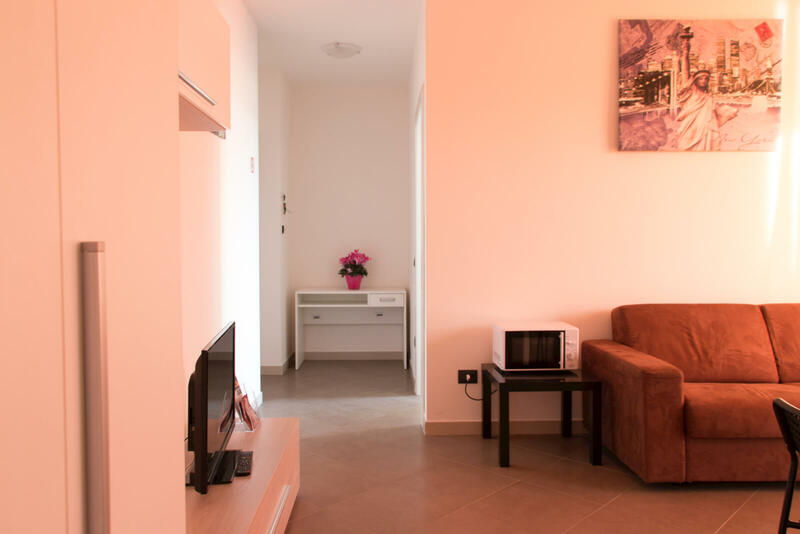 We offer apartments able to meet your needs, both work and leisure travelers, with minimum sizes from 65 square meters, bright, spacious, elegantly furnished and equipped with all accessories and appliances. 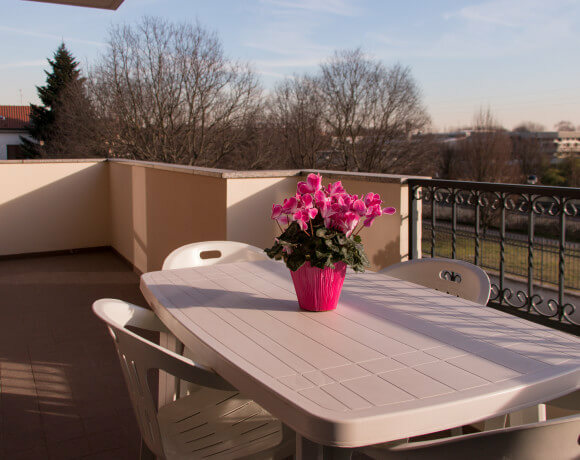 All solutions have large balcony or terrace. 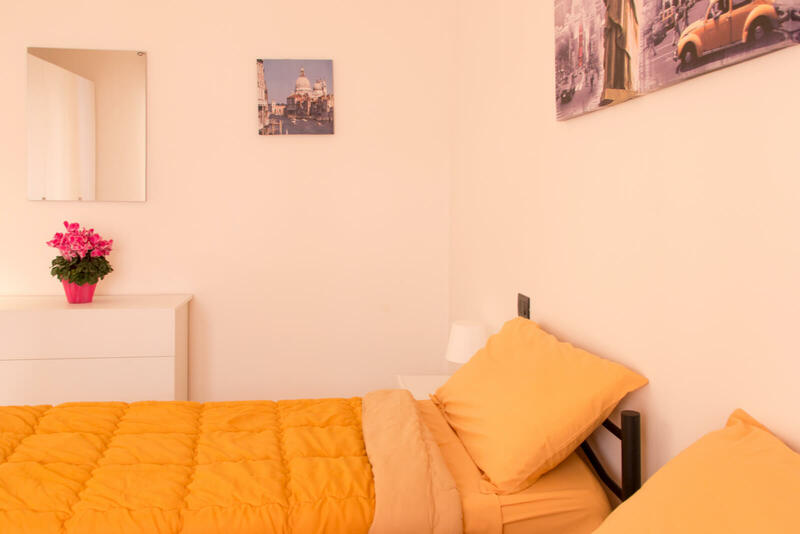 We also offer a quiet and private space, with bike path that winds through the large green space in the Groane Park, while for those who enjoy the nightlife in Milan in a few minutes to reach the most famous clubs in Milan . 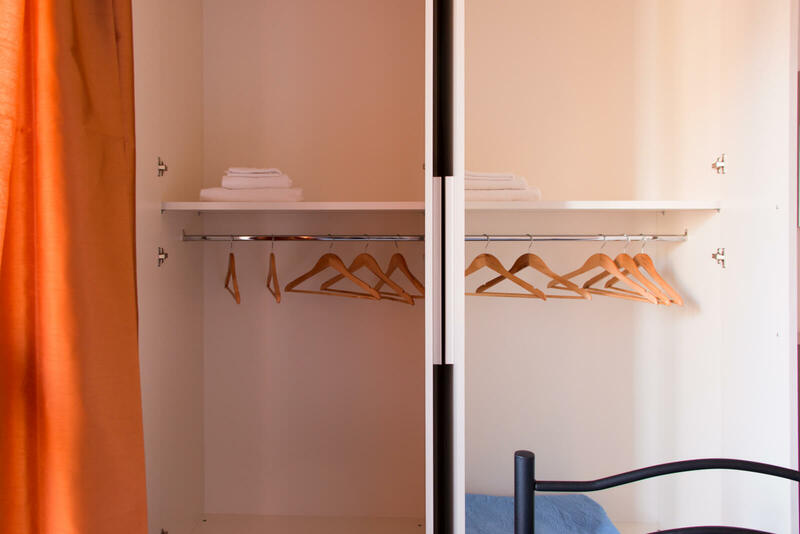 The hotel has ample parking and adjacent outer box. 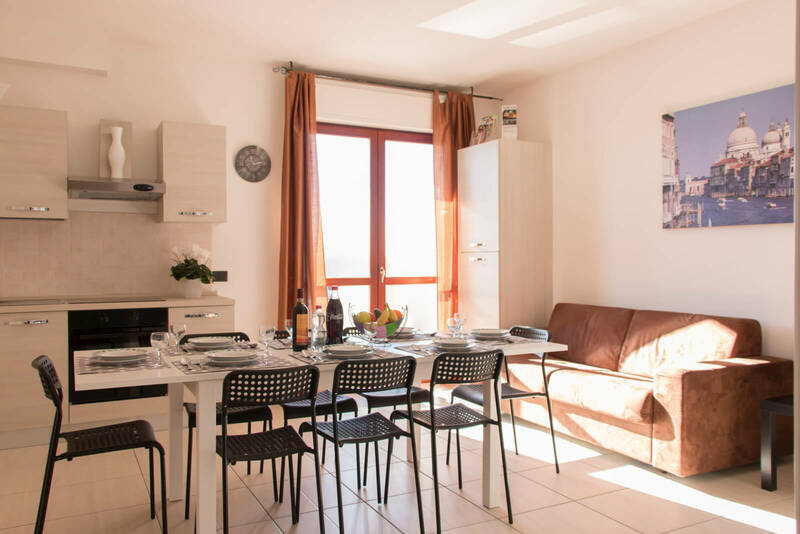 RESIDENCE LE GROANE settled with “Chaplin Ristorante” restaurant. 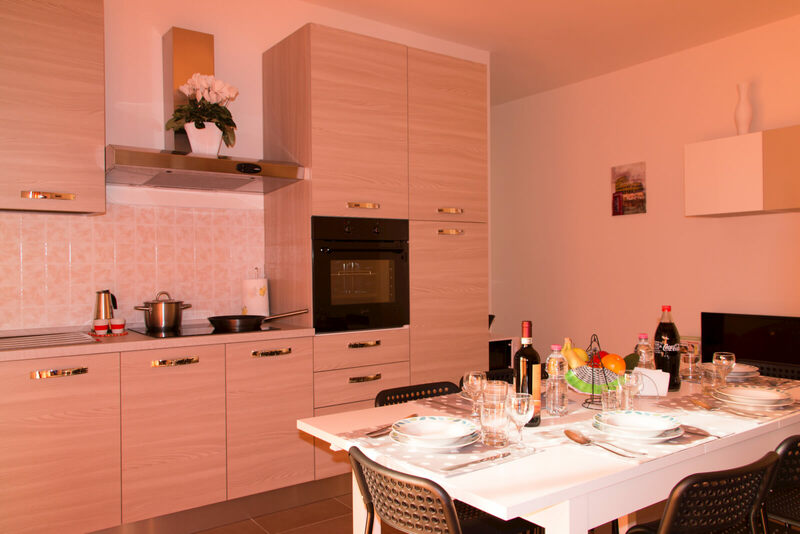 RESIDENCE LE GROANE settled with “GRILL IN” Restaurant. 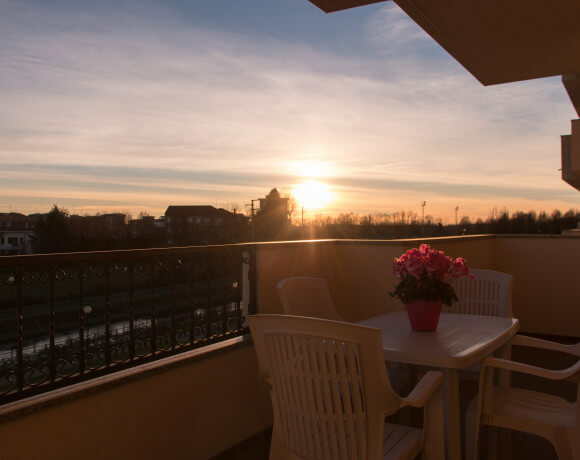 For those arriving from Turin, Venice or ring road we recommend the output ARESE (on the Milano Laghi), North direction, then turn left; Continue along the estabilishment “Alfa Romeo” until you reach the intersection with the highway Varesina (the reference point is the “ESSELUNGA”). 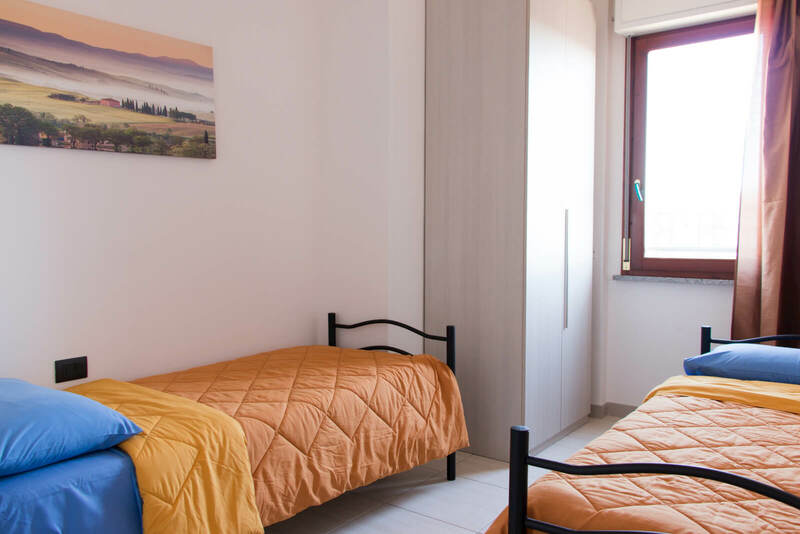 For those arriving Lakes North, Varese – Sesto Calende: we recommend the exit of Origgio (to take direction Como, exit after the bridge connection), always going straight, until the end of the street and then turn left and later by right up to the Varesina. 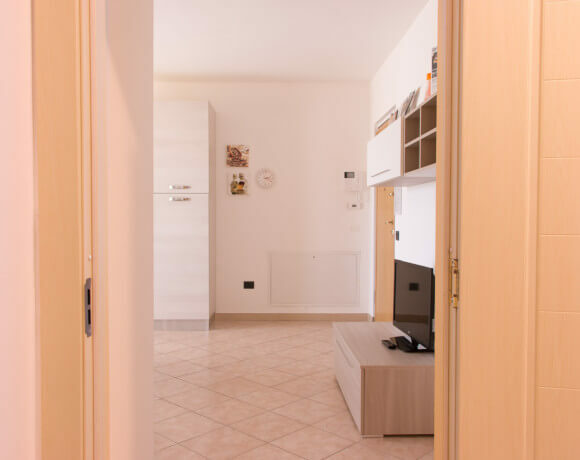 For those arriving from Milan East / Northeast Zone (Brianza): Take the highway Milan-meda, in Paderno take the exit for the Monza-Rho, Rho, at the roundabout take the right to take the Varesina and later follow to Roserio fraction towards Saronno. 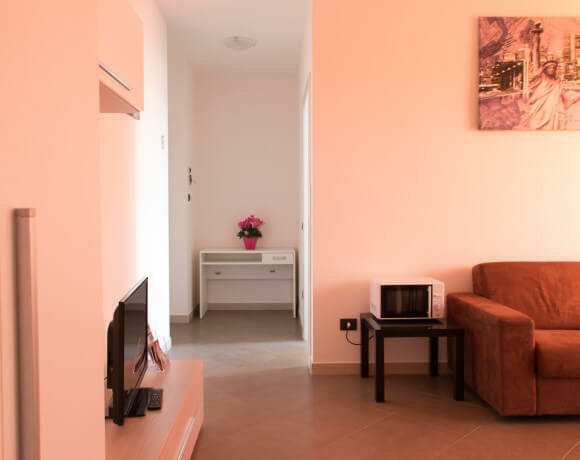 At 150 meters from the residence there is the bus stop. 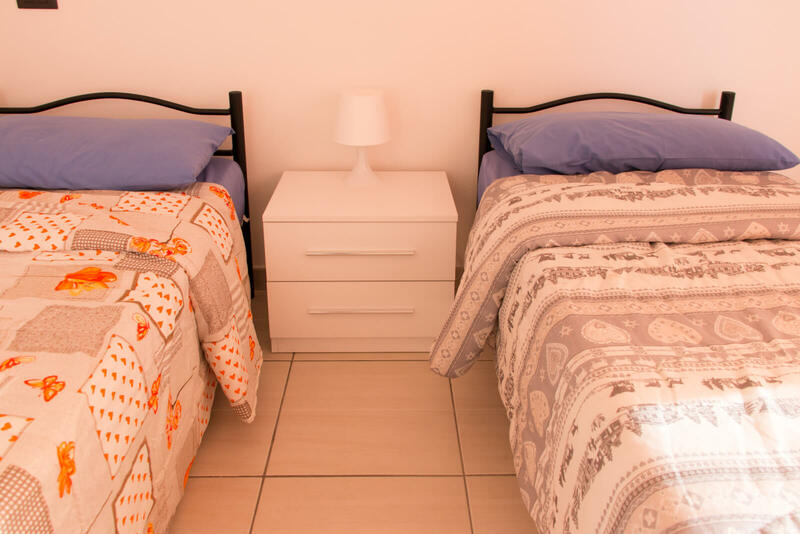 Timetables are available via this link. 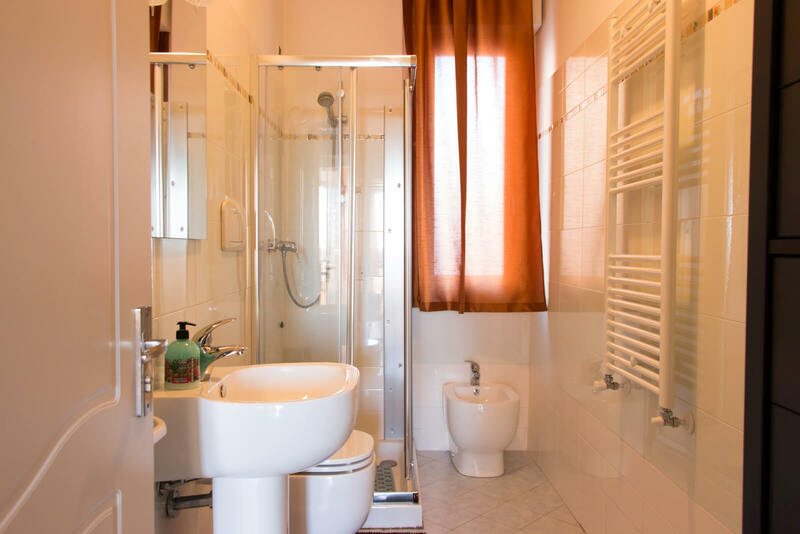 Railroad North Milan, Garbagnate Milan station. 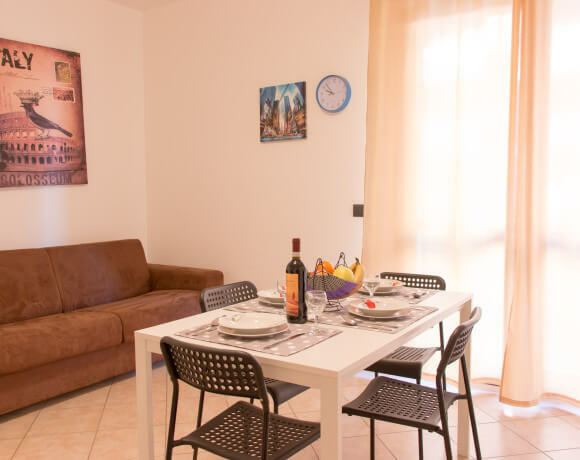 Timetables and train rides, they can be safely viewed via the website of Trenitalia. 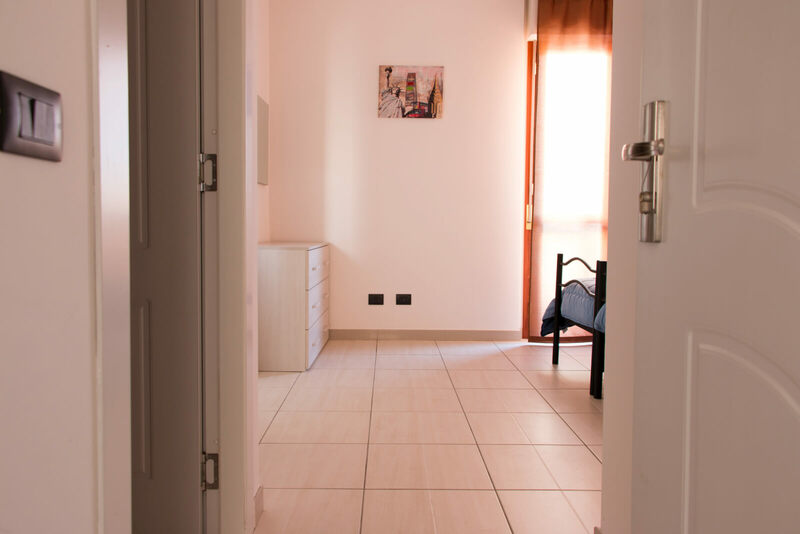 The distance between the residence and the station of Garbagnate Milanese, is about 1.4 km. 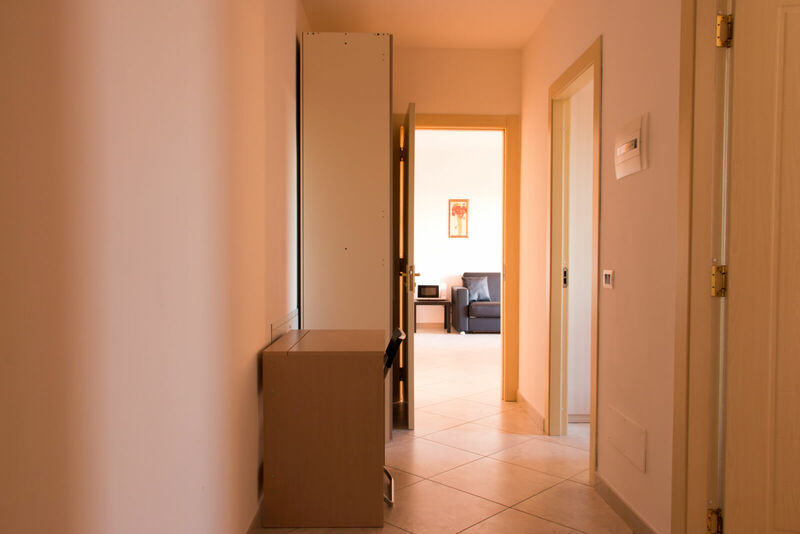 The nearest airport is in Linate, Viale Enrico Forlanini, 20090 Segrate (MI) (about 35 KMs to the residence). 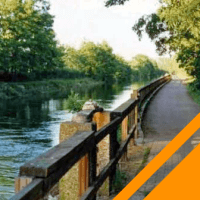 The Groane Park is a regional park in Lombardia estabilished in 1976. 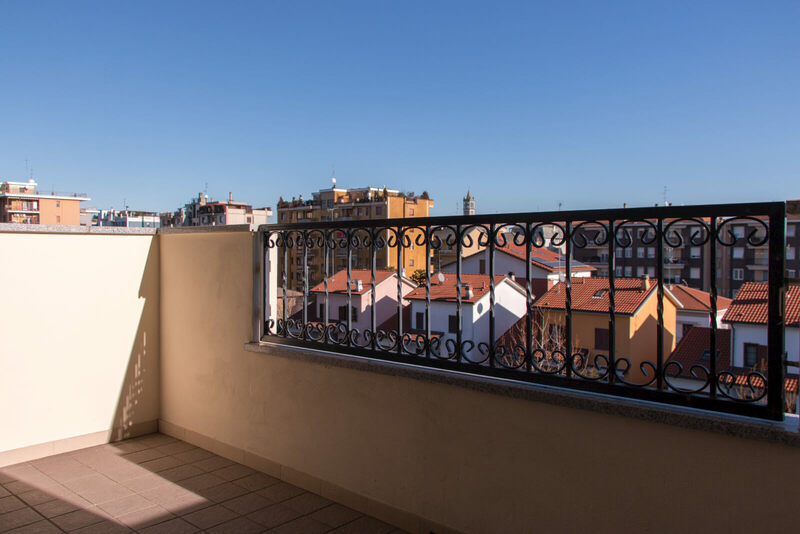 It covers an area of over 3,000 acres in the metropolitan area of Milan. 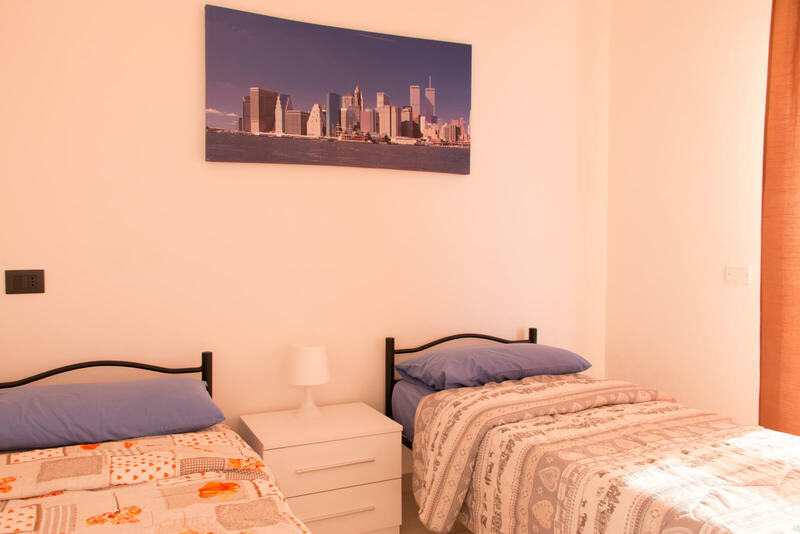 The park is home to a rich fauna and flora and has numerous geologycal interests and numerous sites of great hostorical and artistic value. 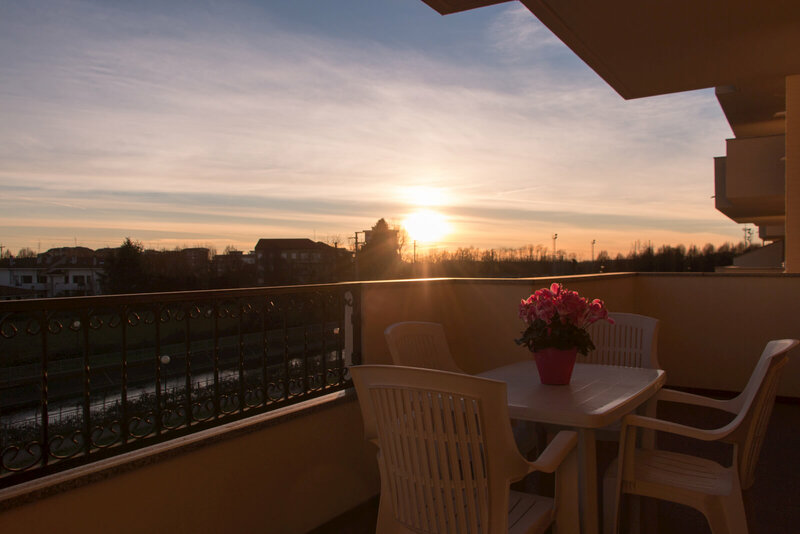 Inside the park you can visit some historic villas, such as Villa Arconati, Villa Borromeo and Villa Valera. 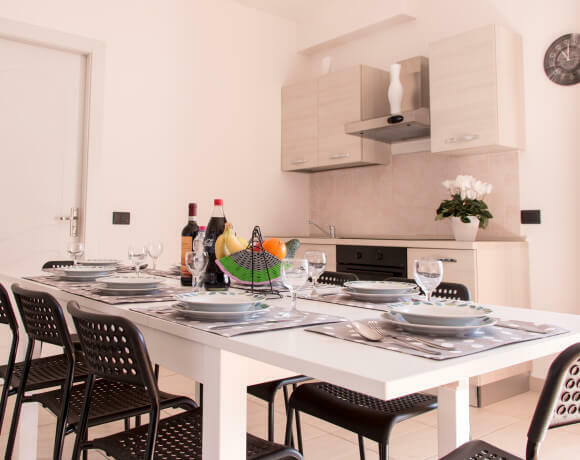 In Milan, the aperitif is a rite. 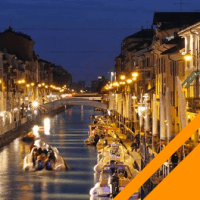 If you want to taste the real life of Milan, you can walk along the canals or the dock to enjoy the different colors and scents of a ritual that characterizes life in Milan. 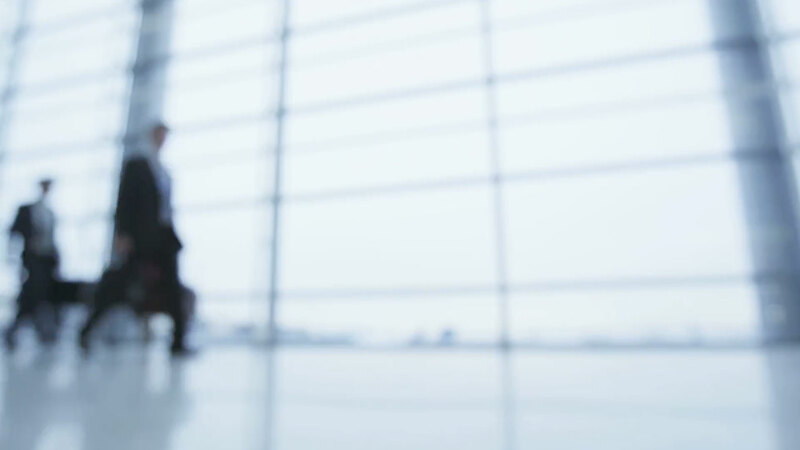 To receve updates about offers and discounts.